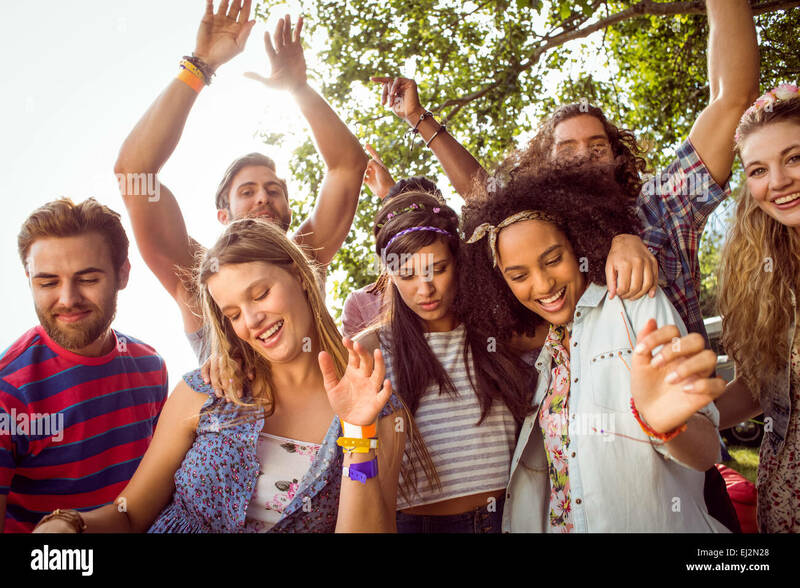 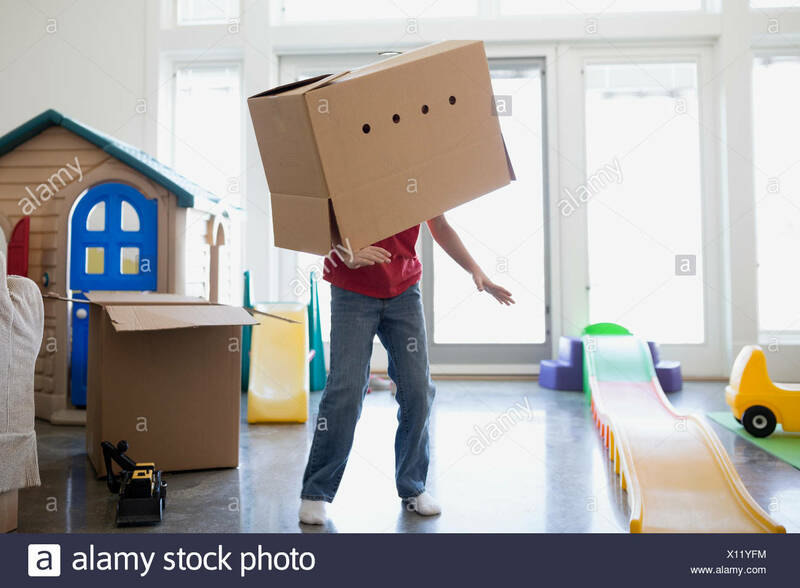 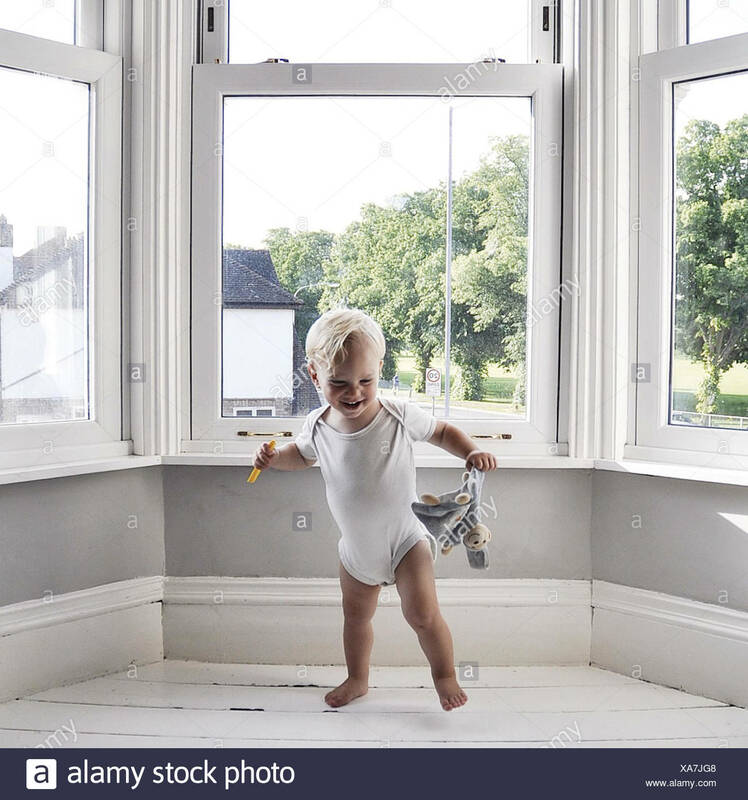 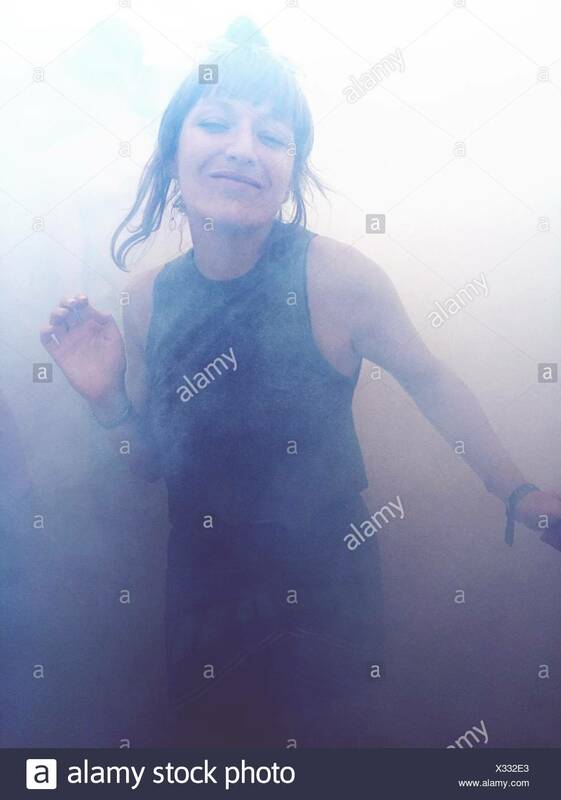 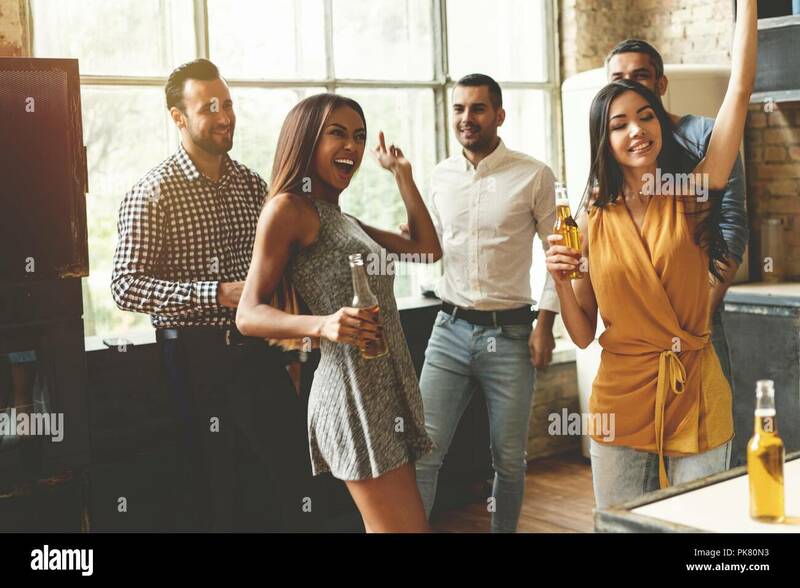 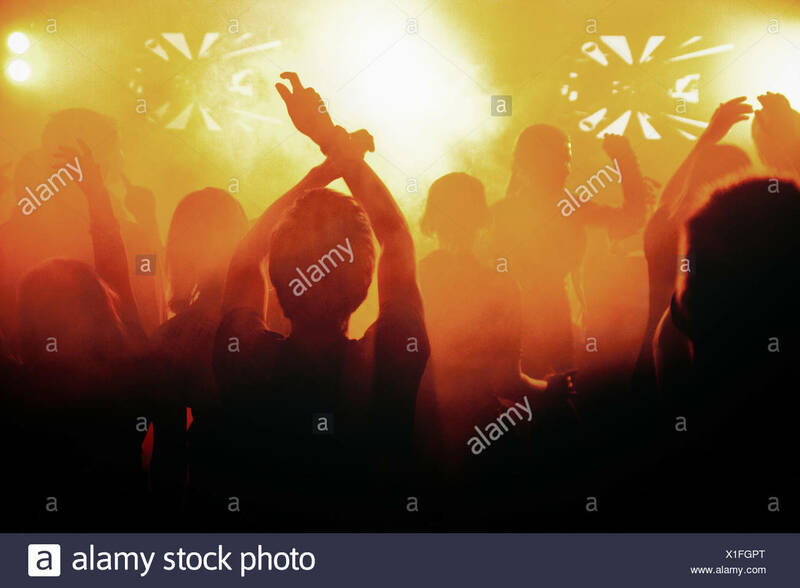 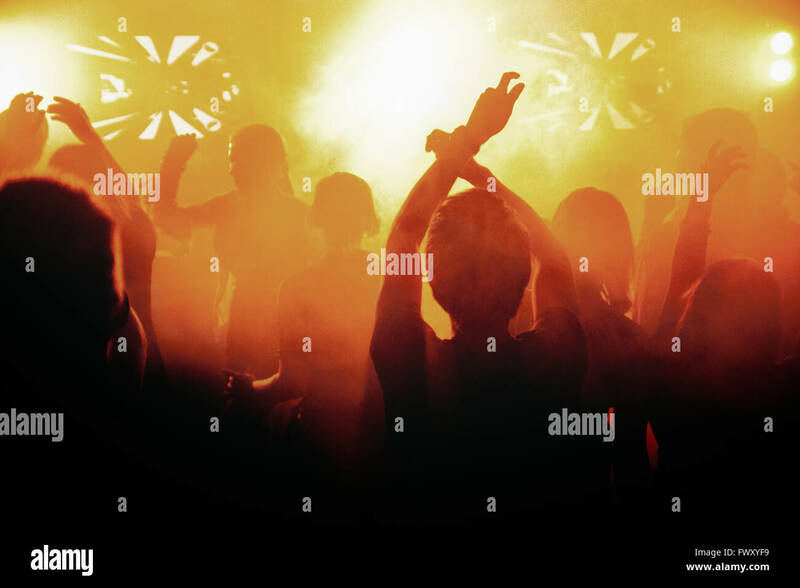 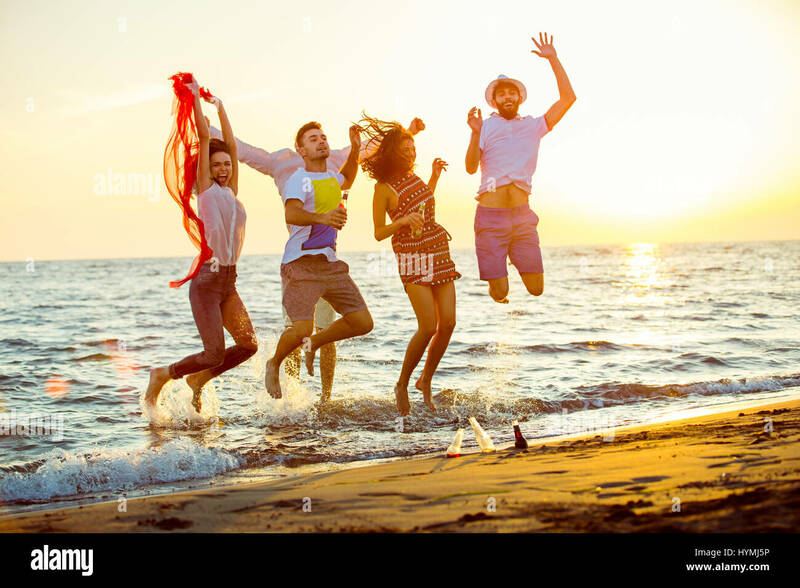 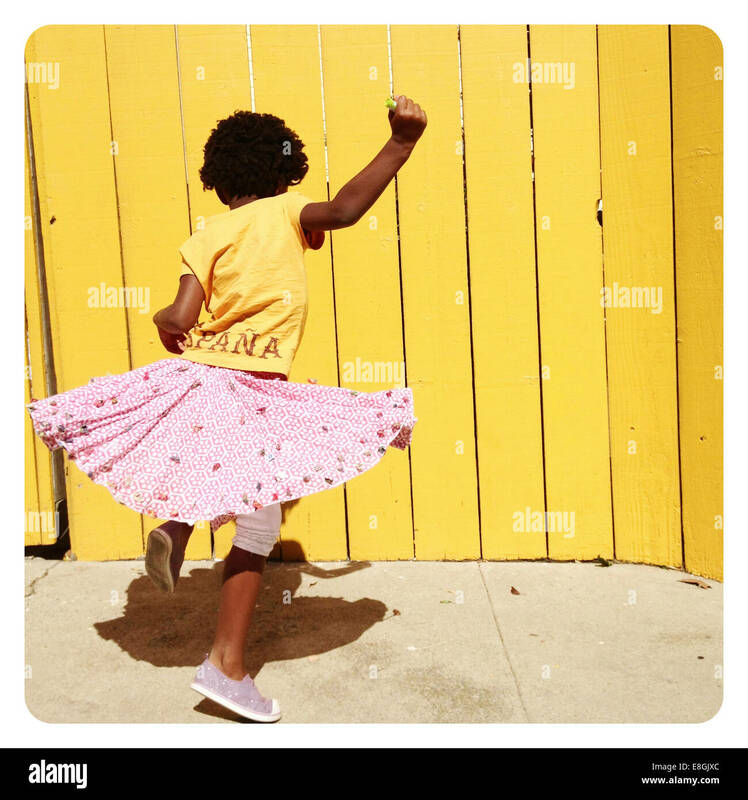 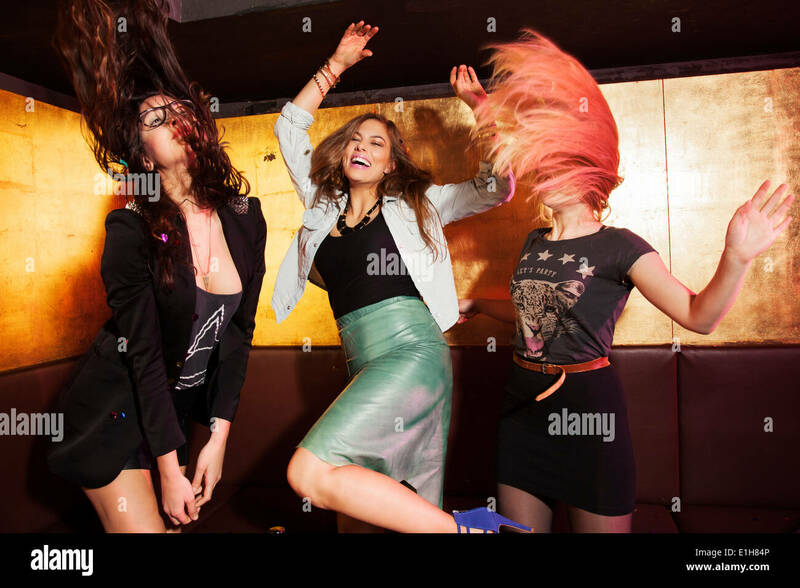 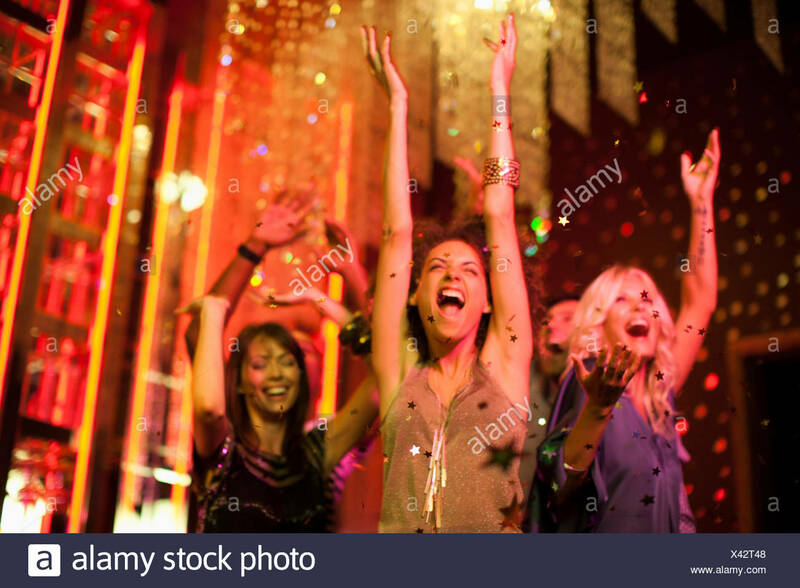 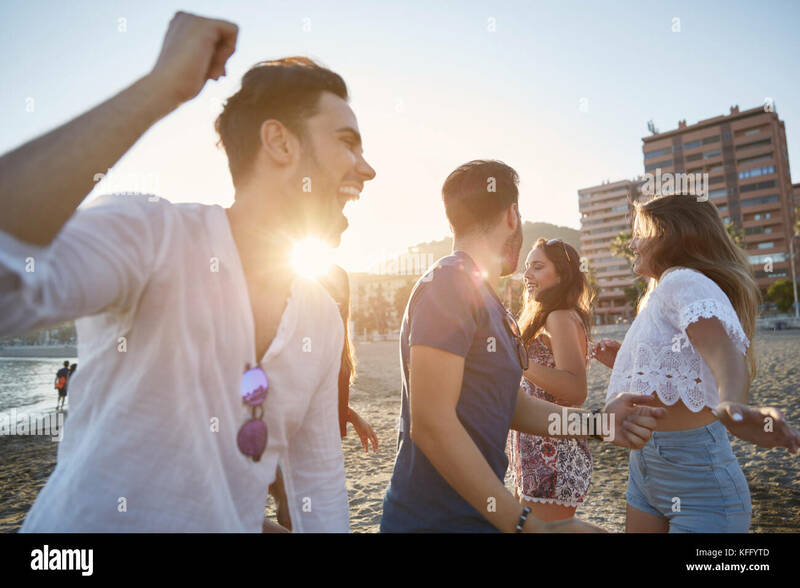 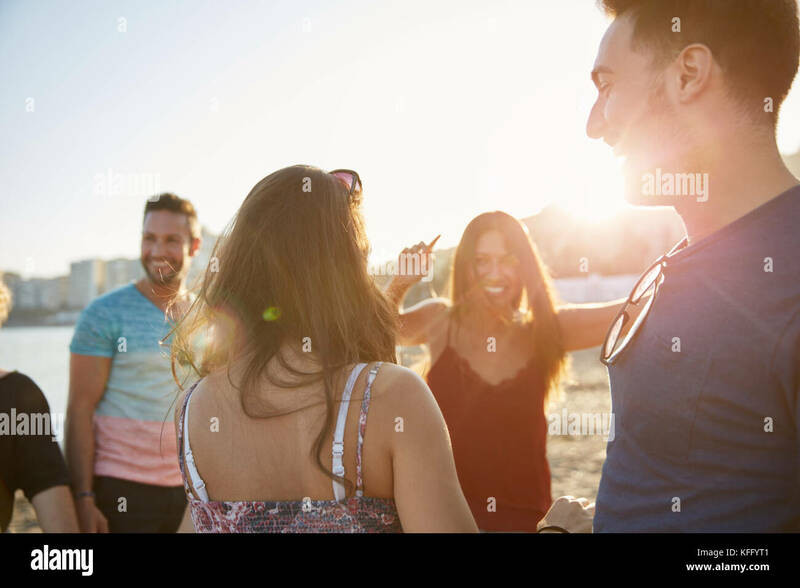 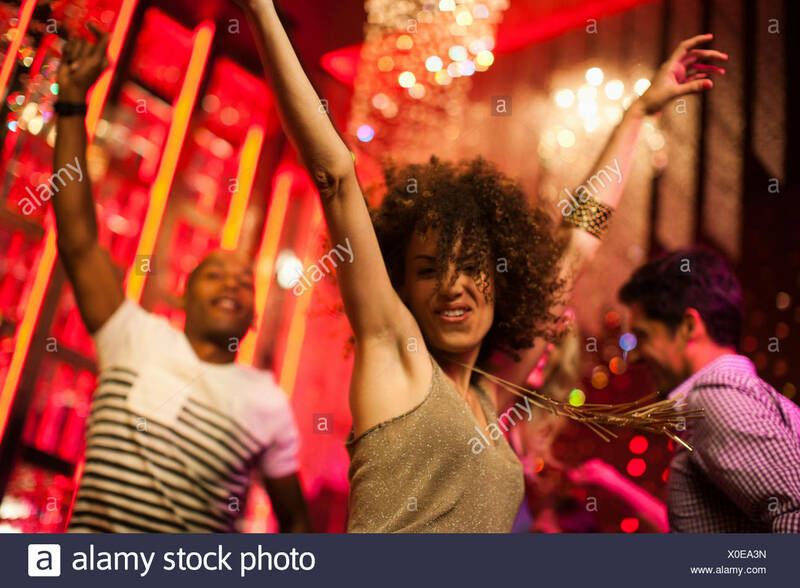 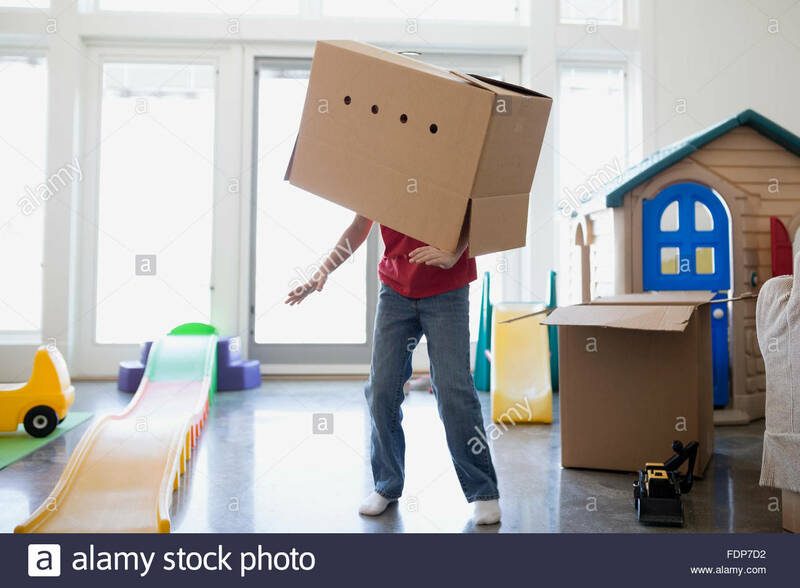 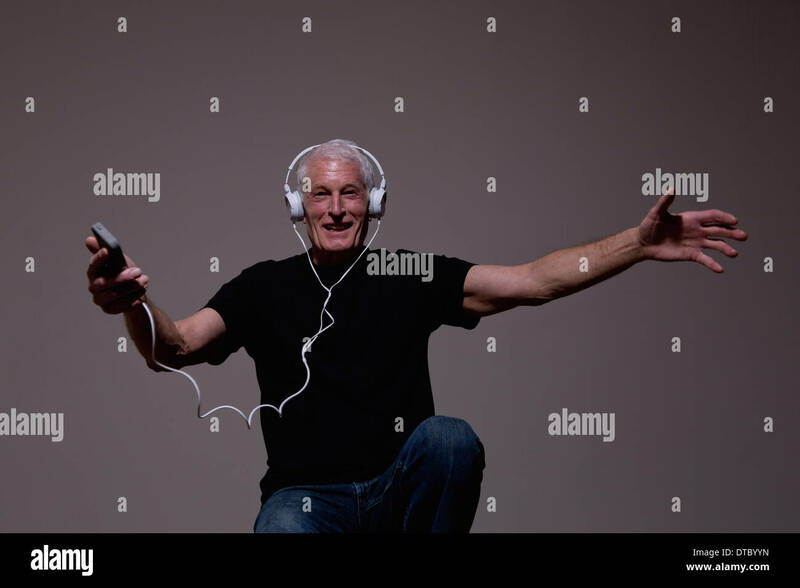 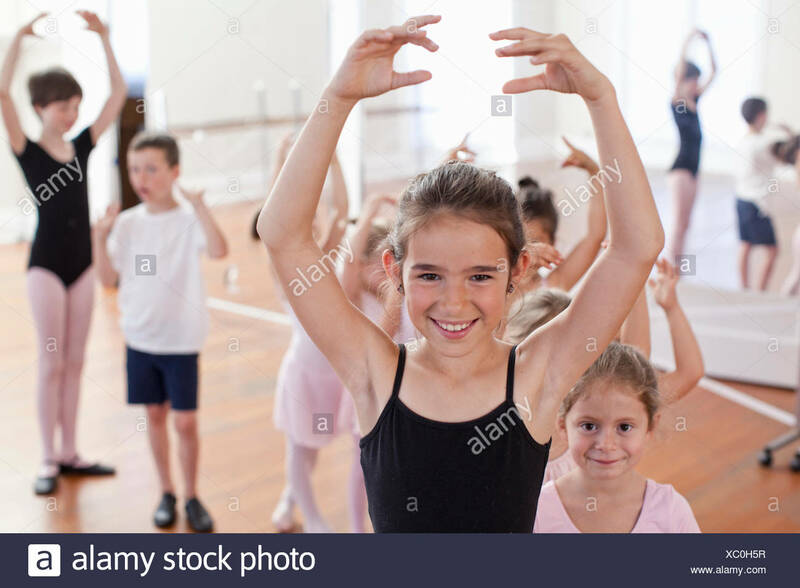 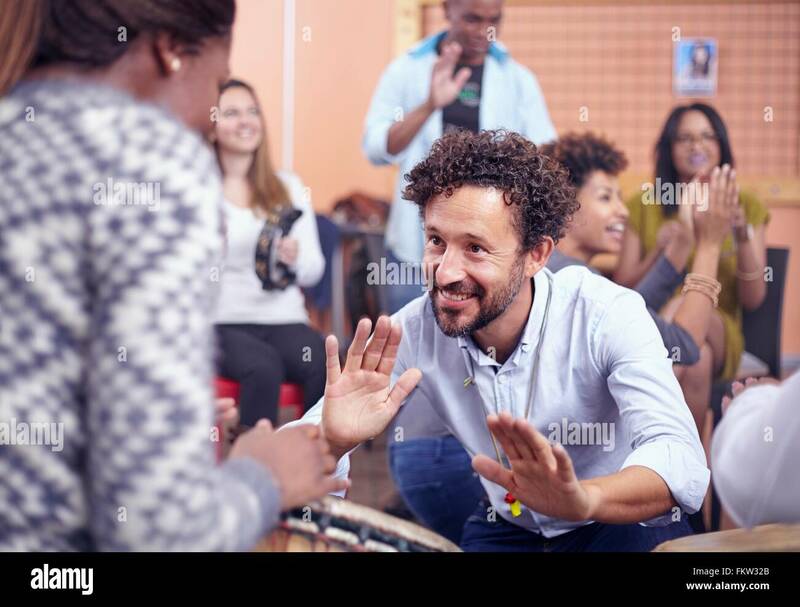 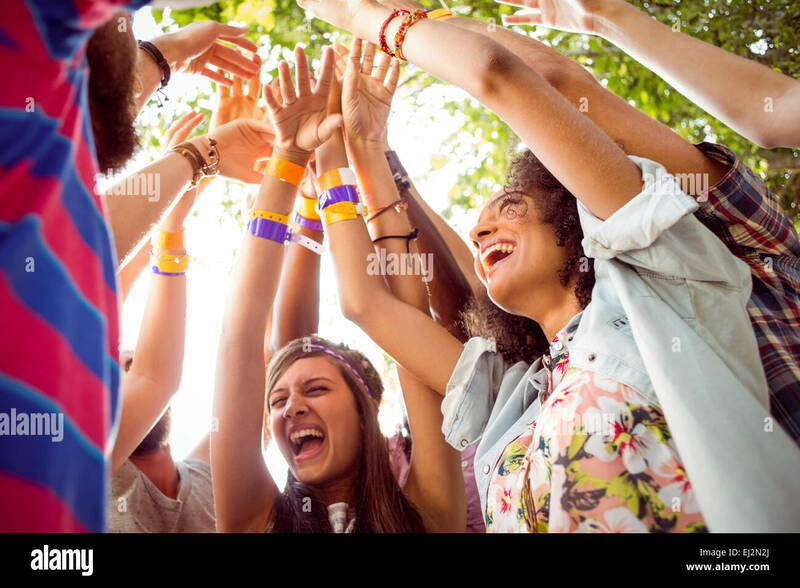 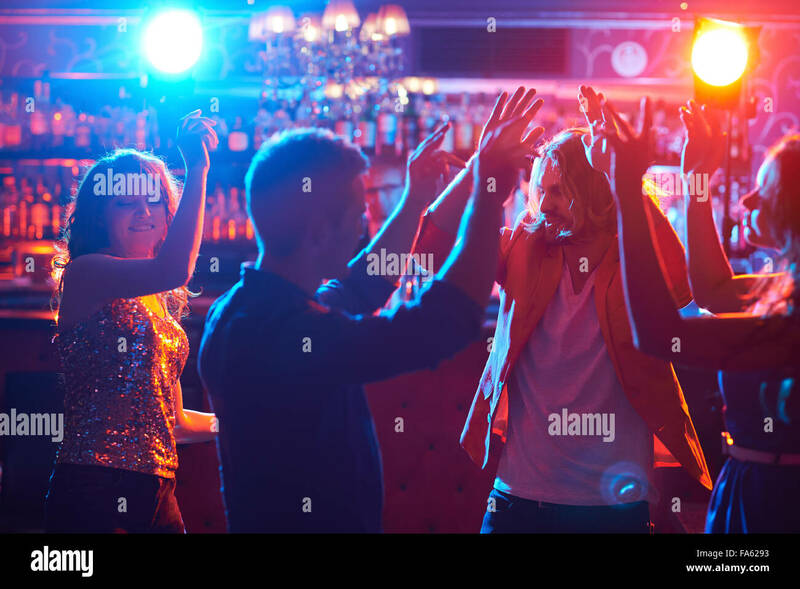 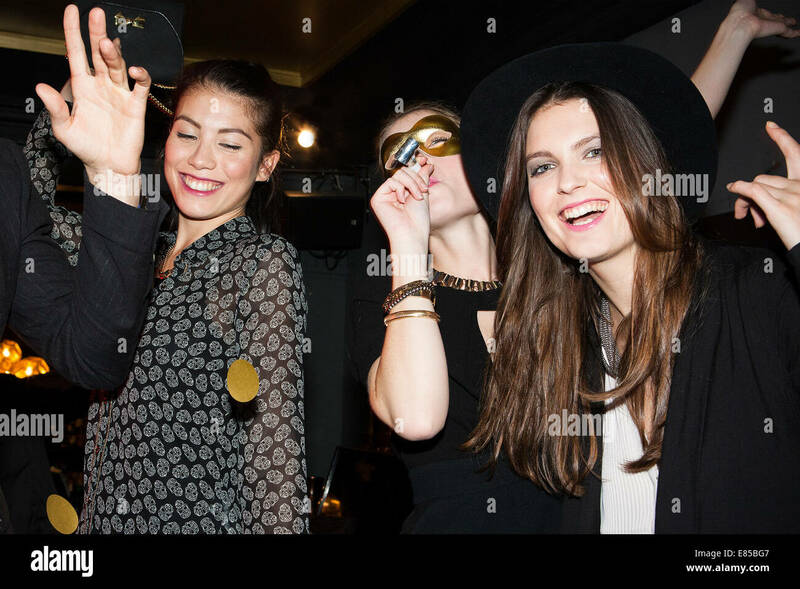 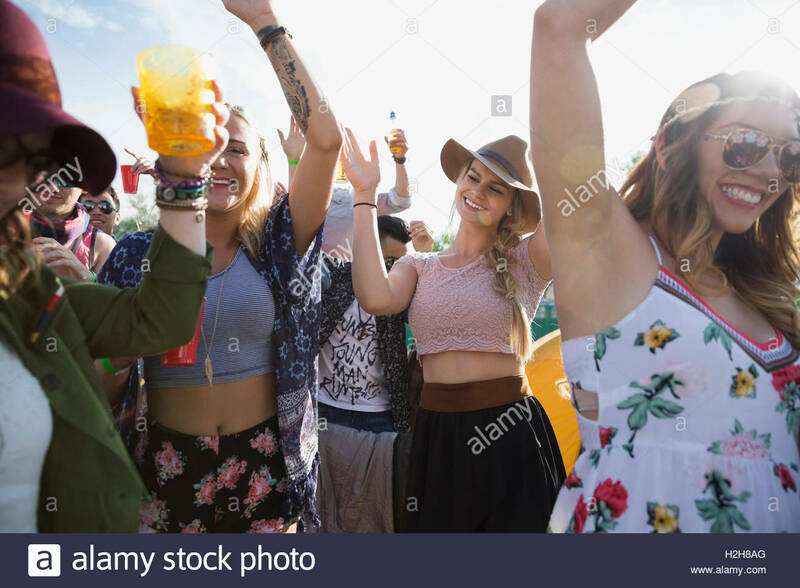 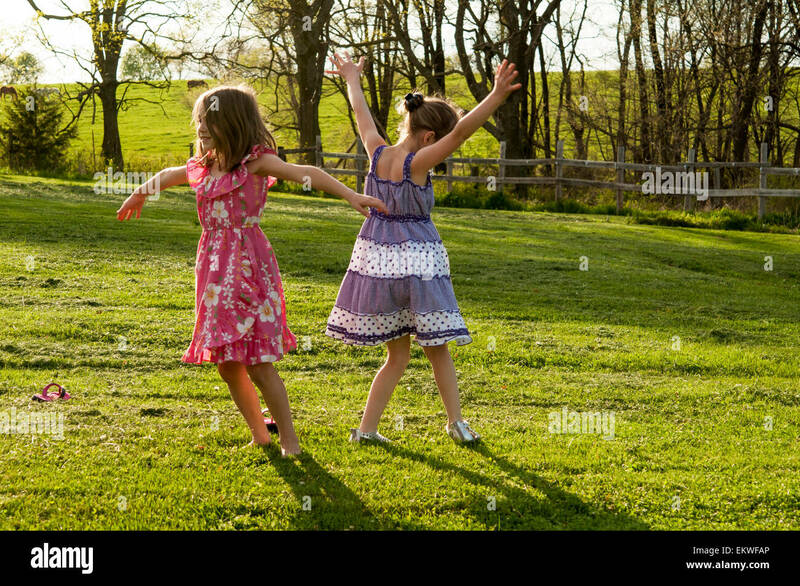 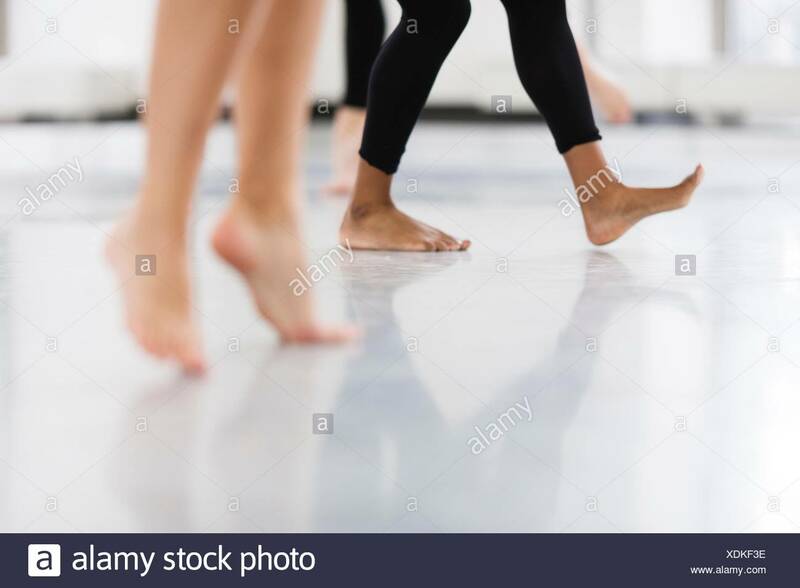 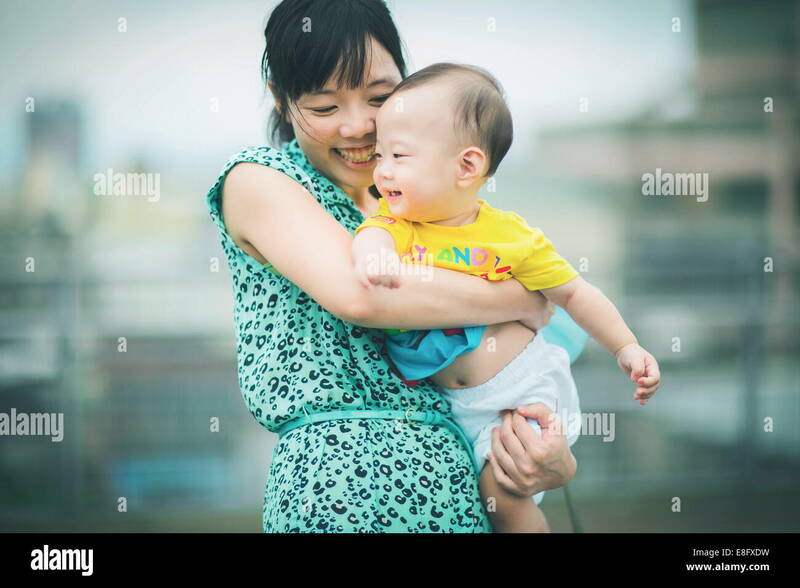 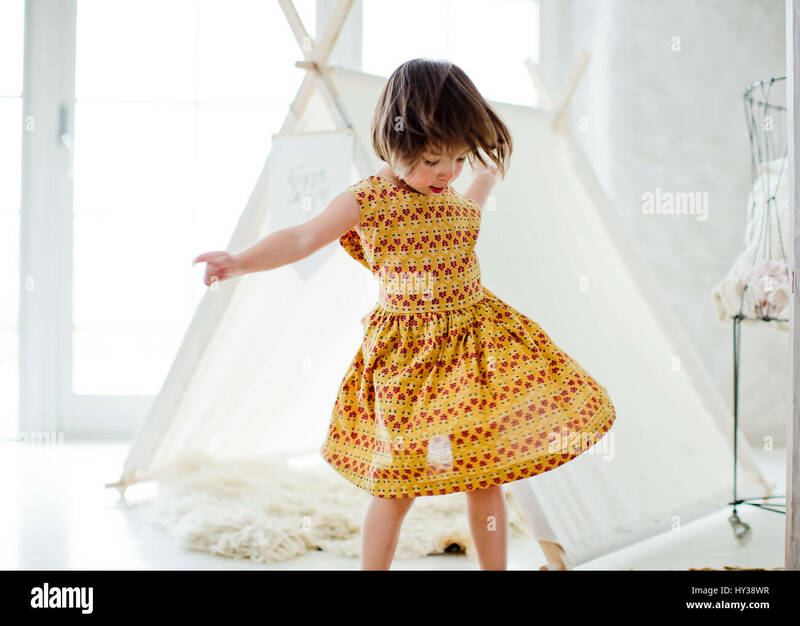 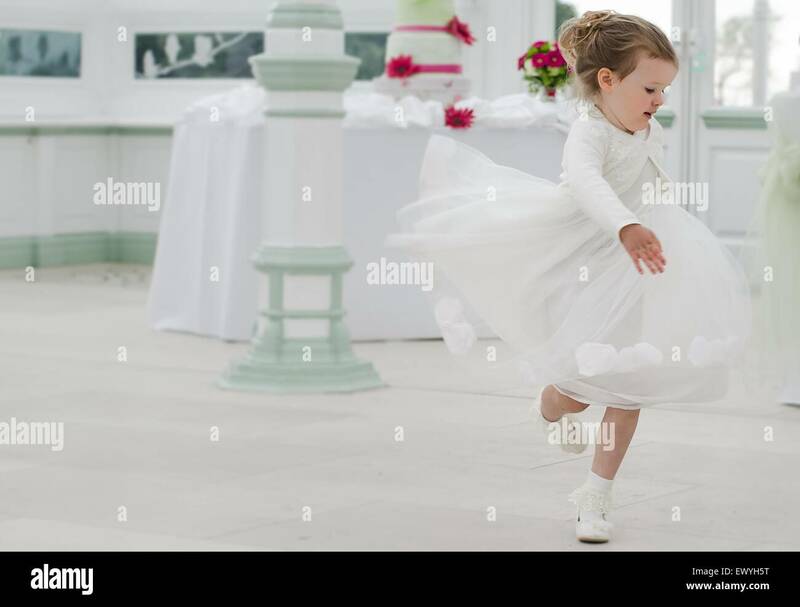 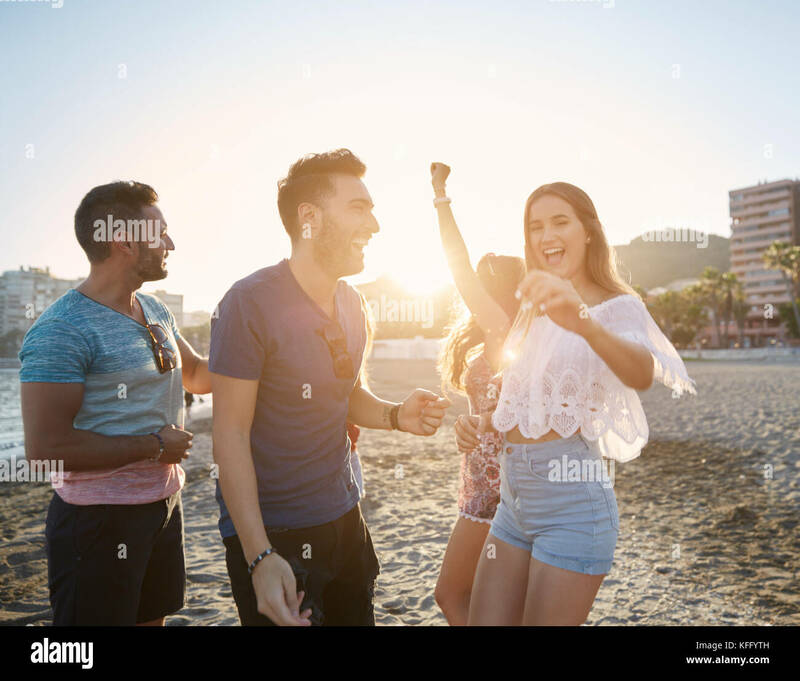 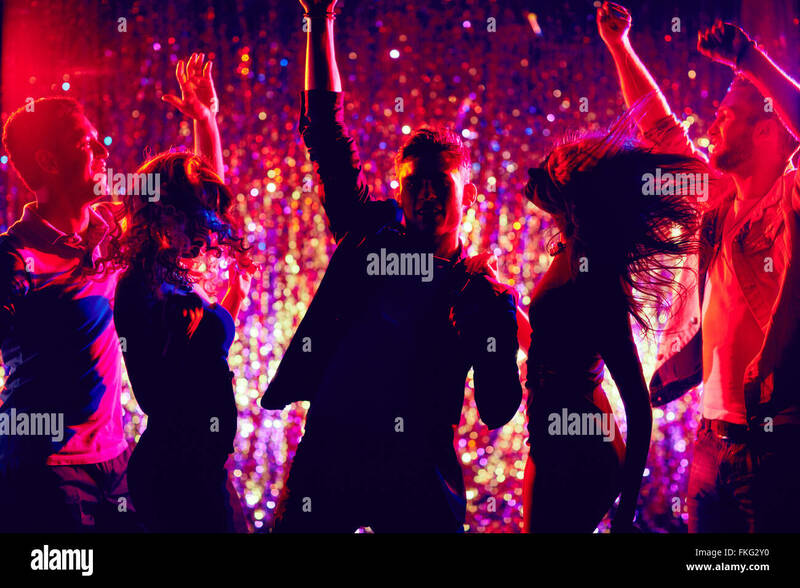 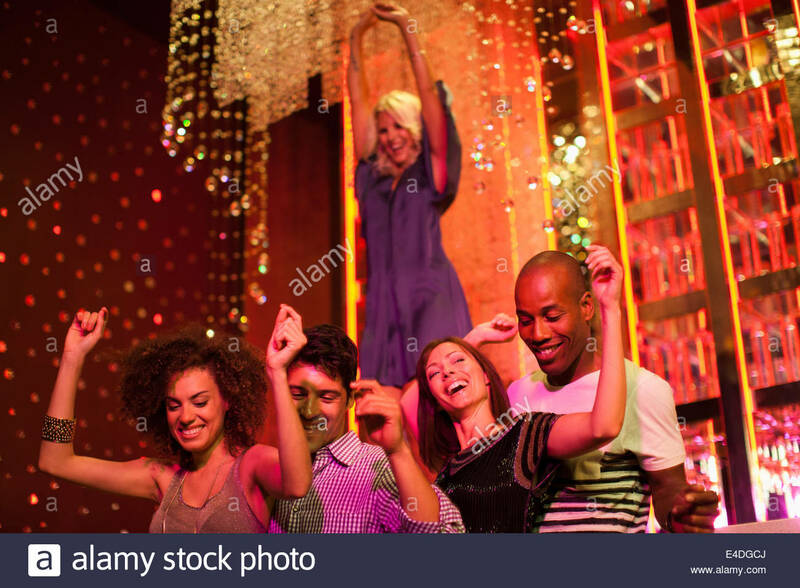 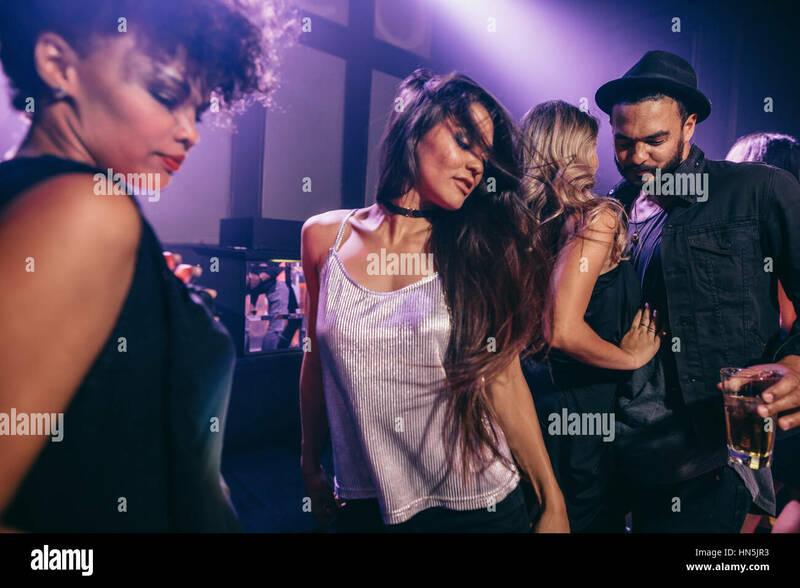 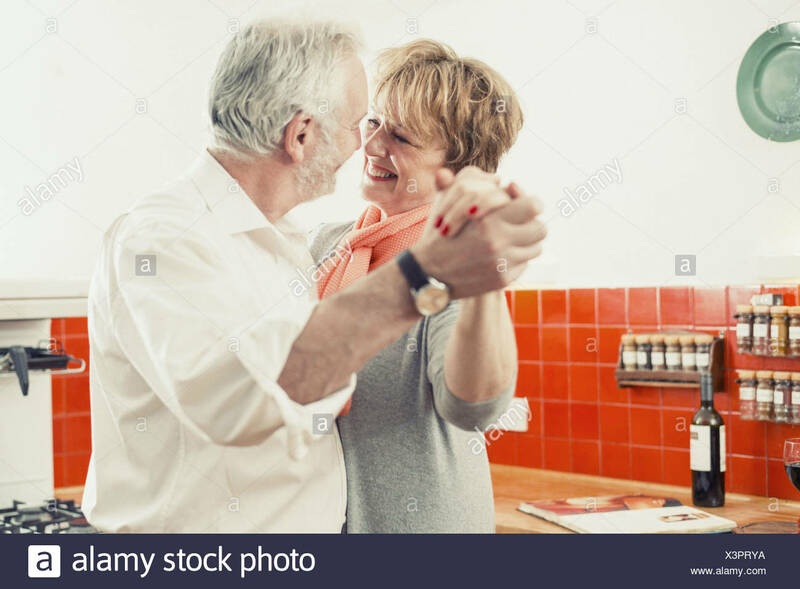 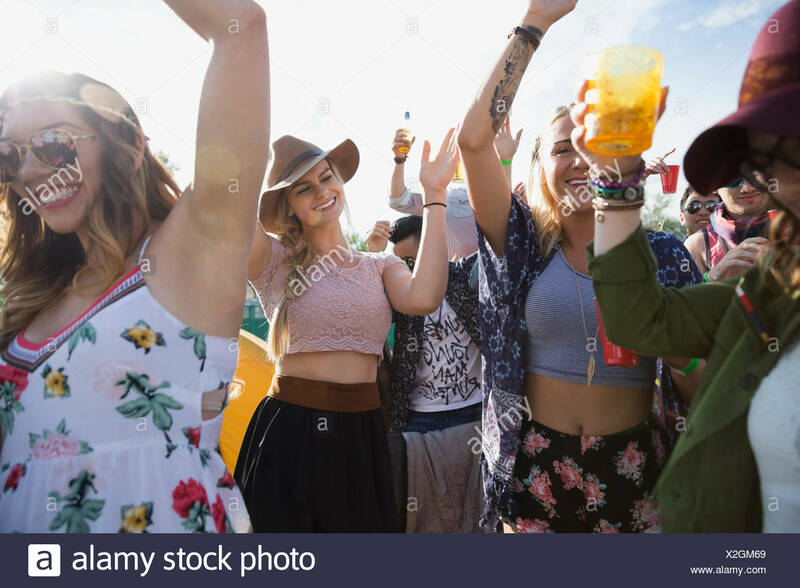 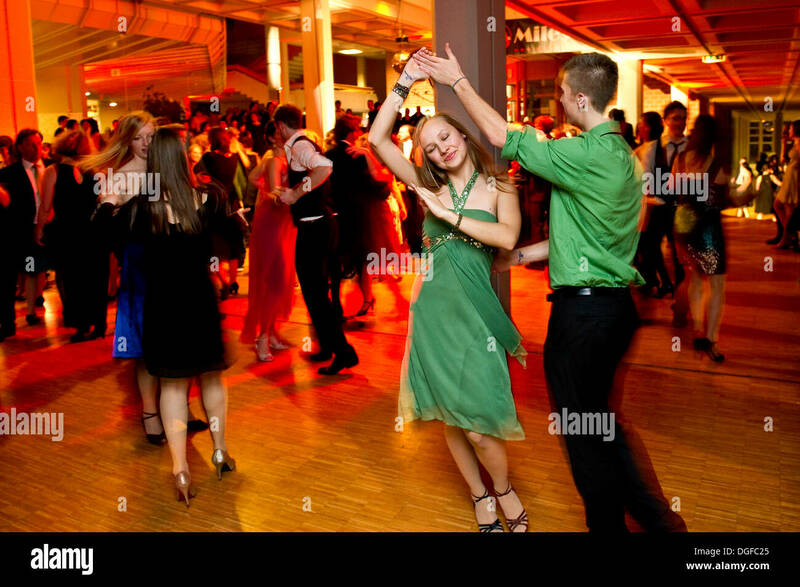 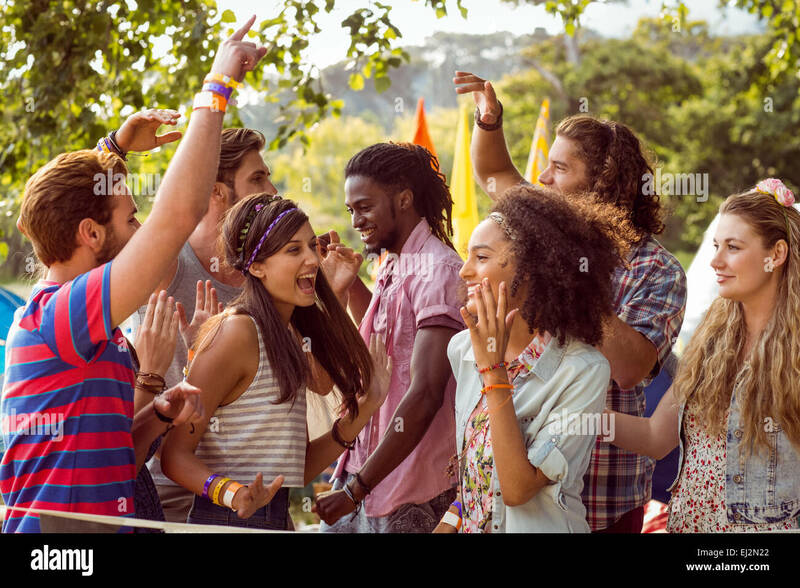 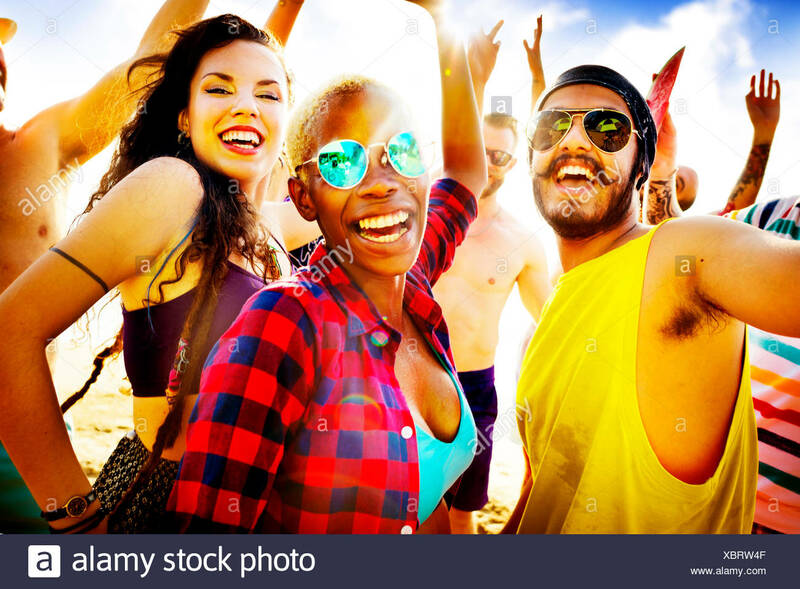 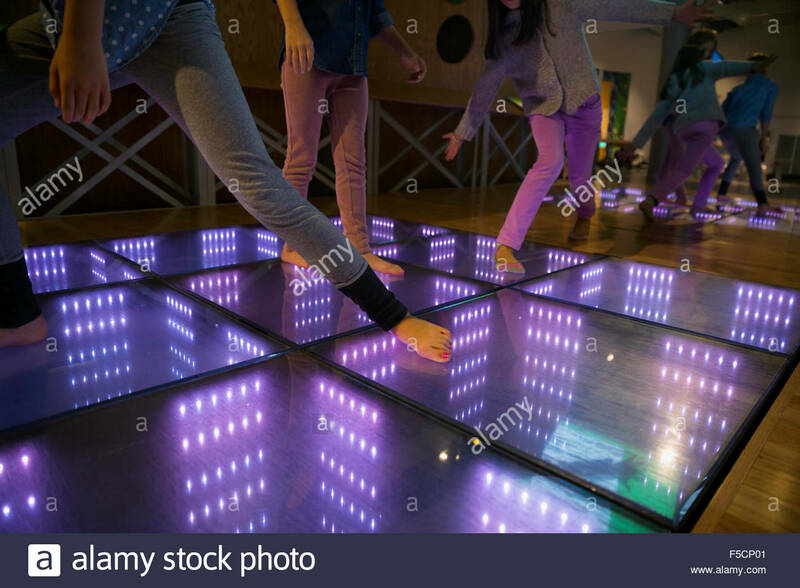 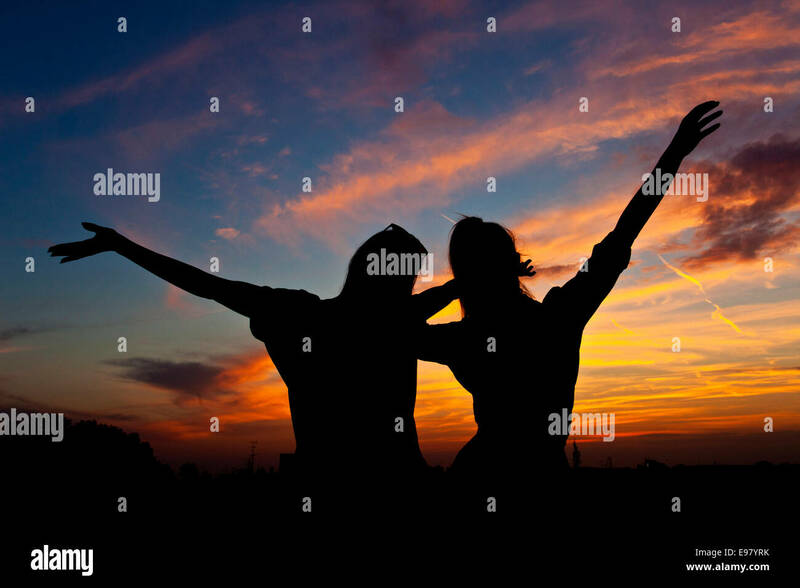 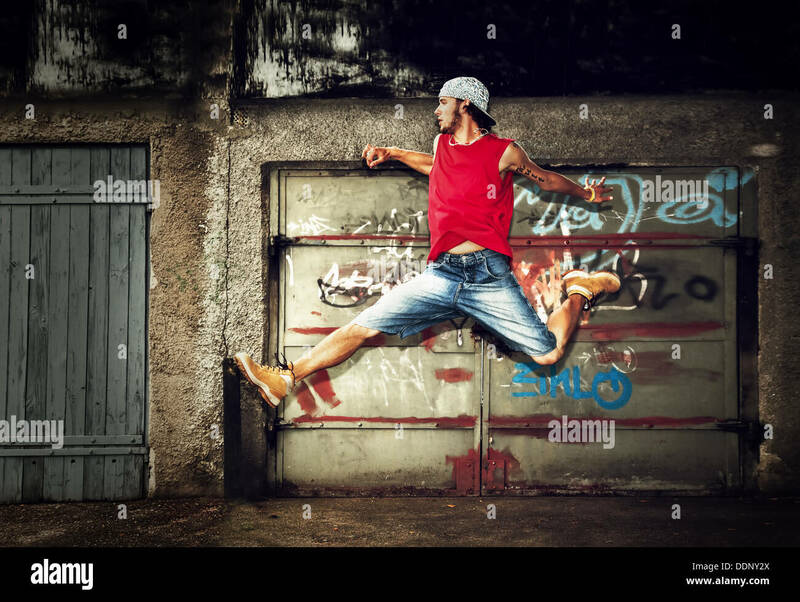 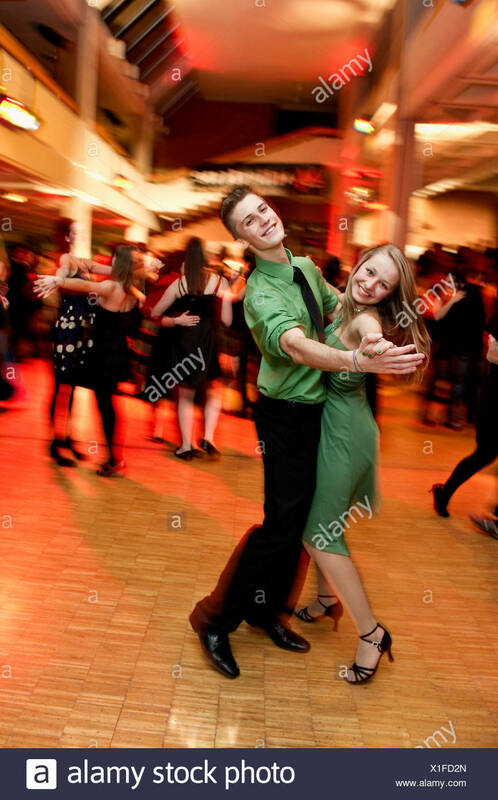 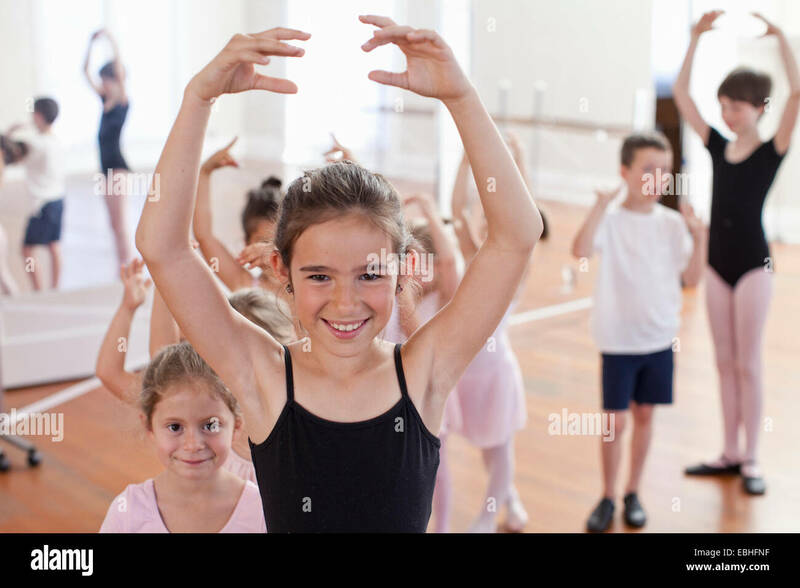 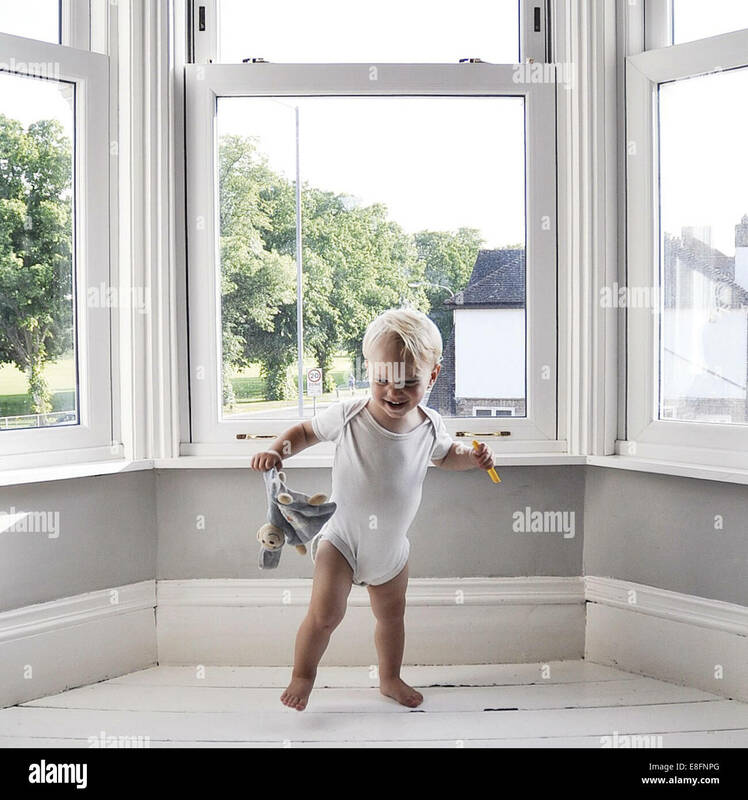 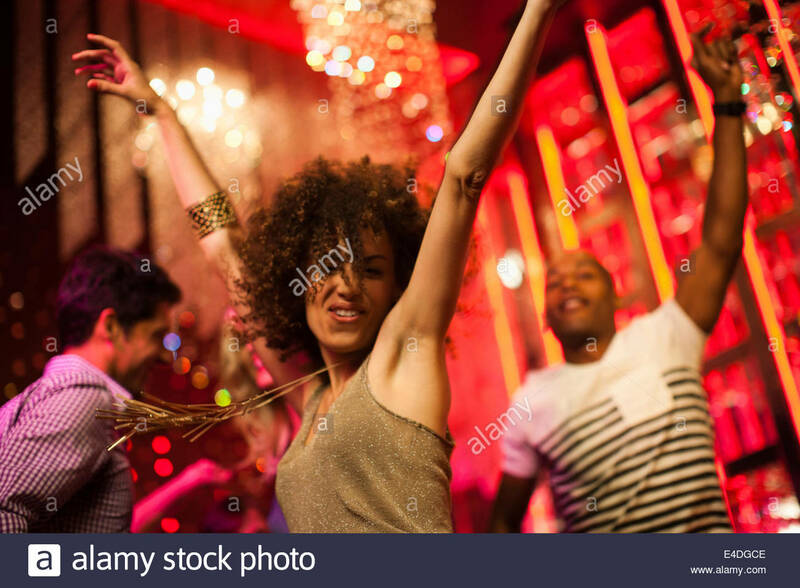 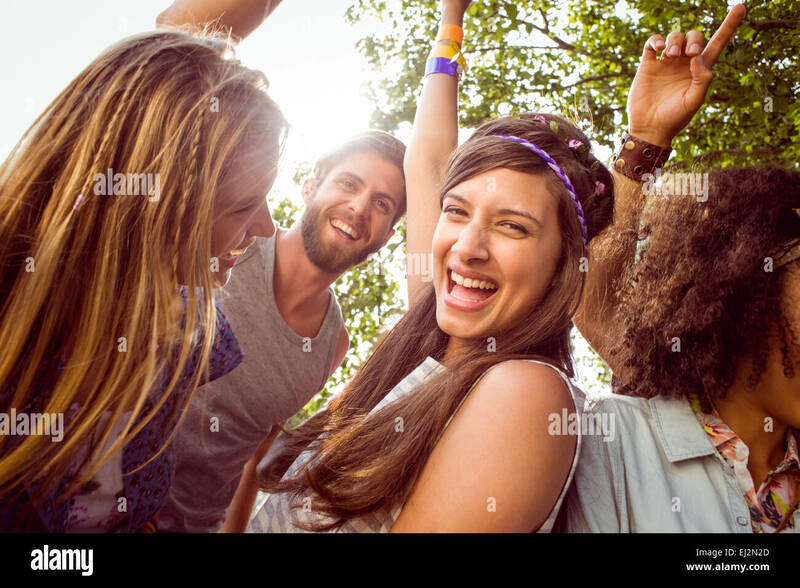 Image of happy young people having fun at disco. 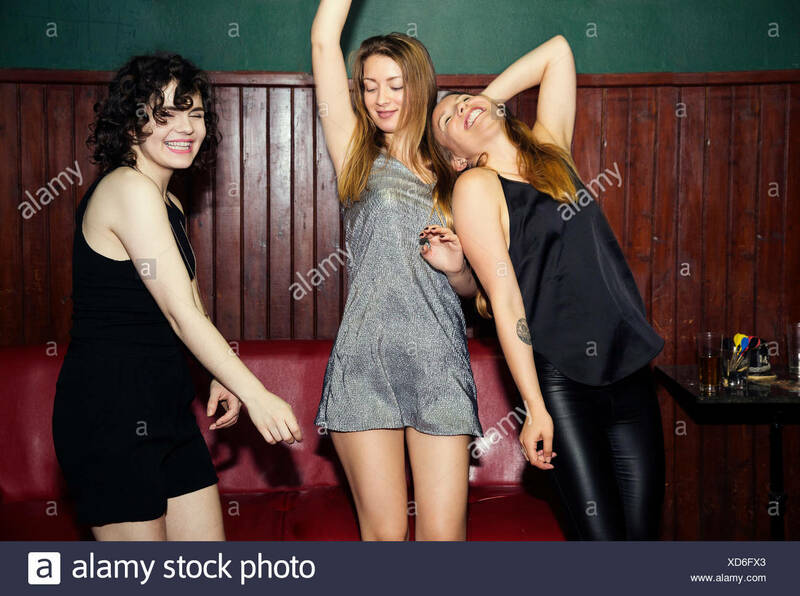 Group of friends enjoying a party at nightclub. 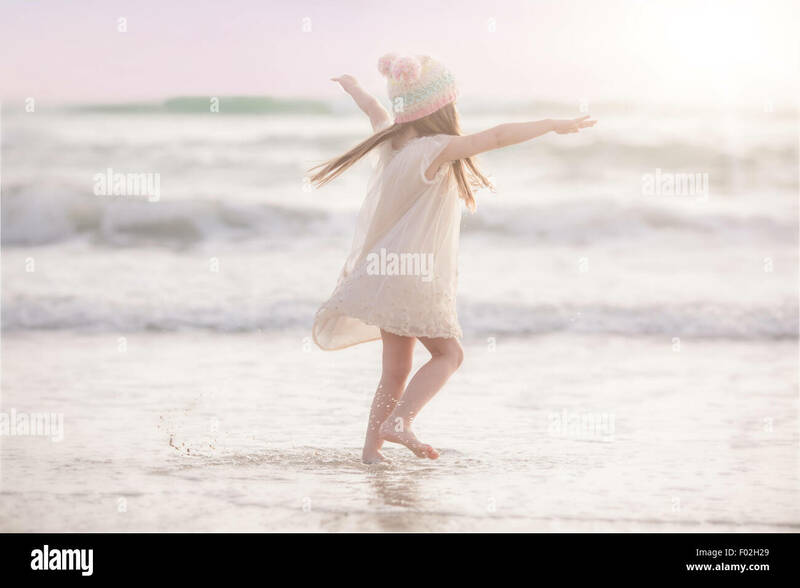 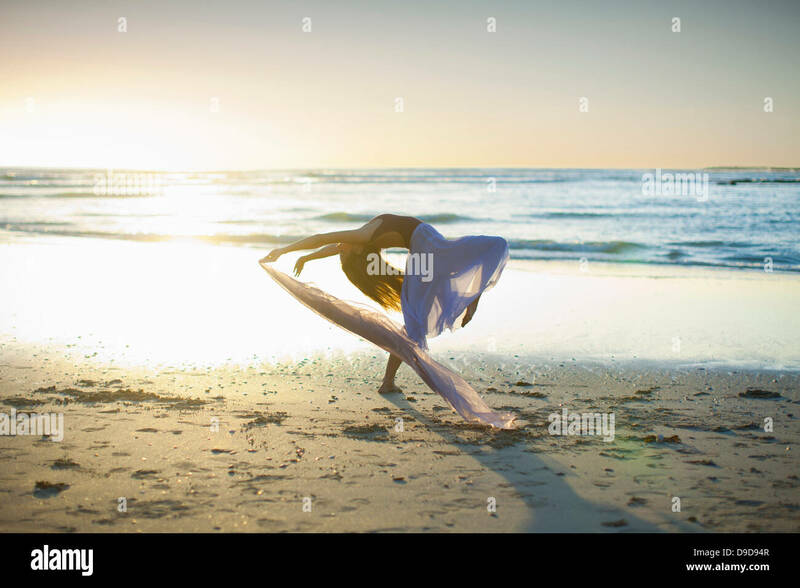 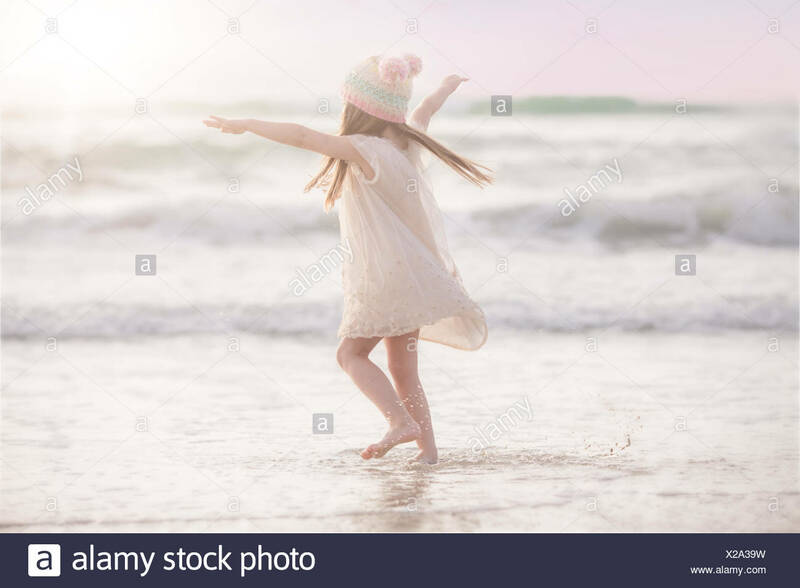 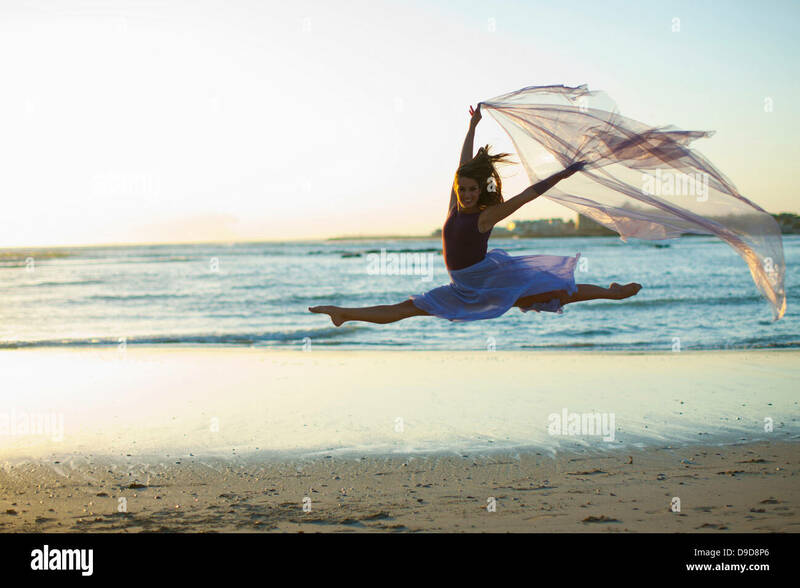 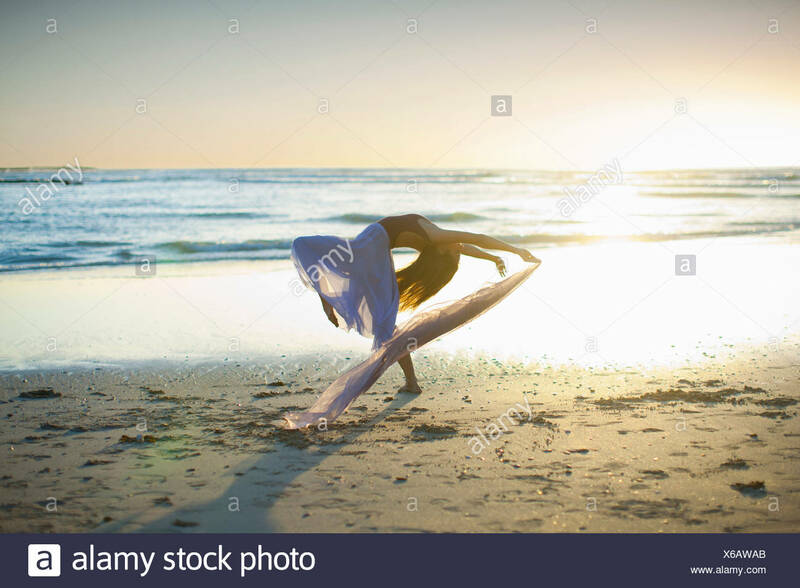 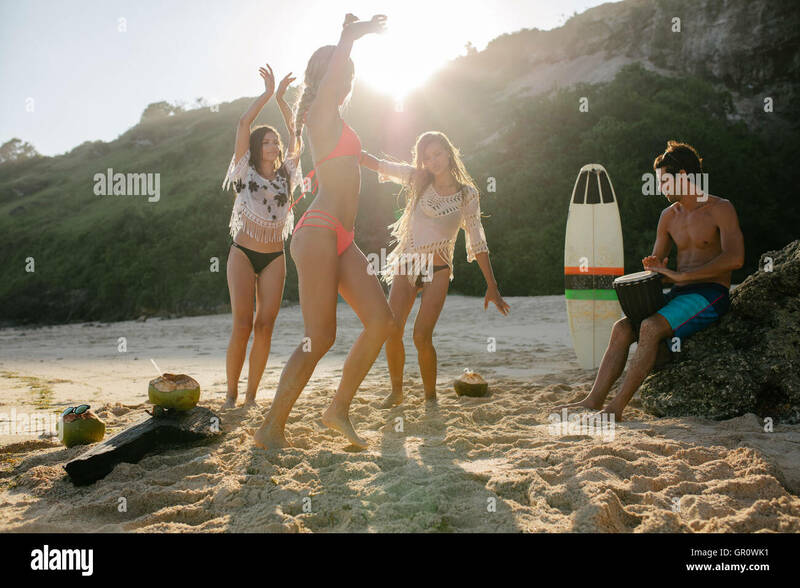 Happy female friends partying on the beach and dancing. 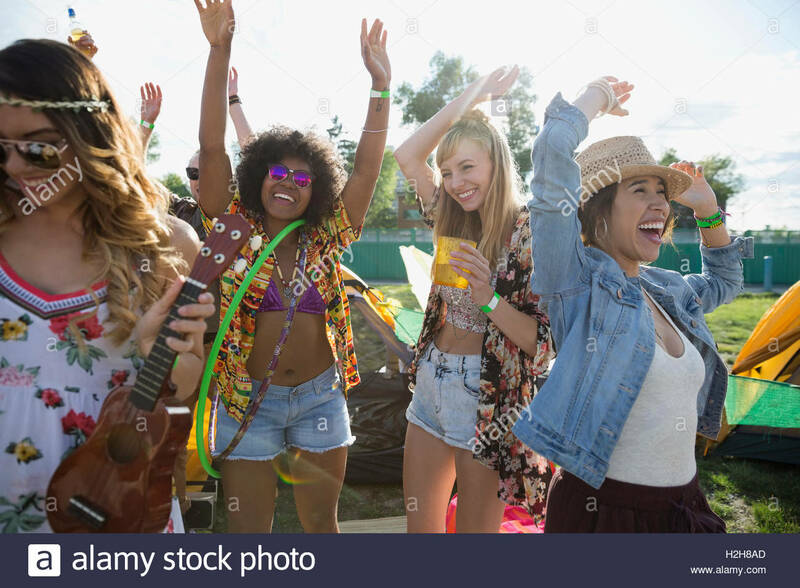 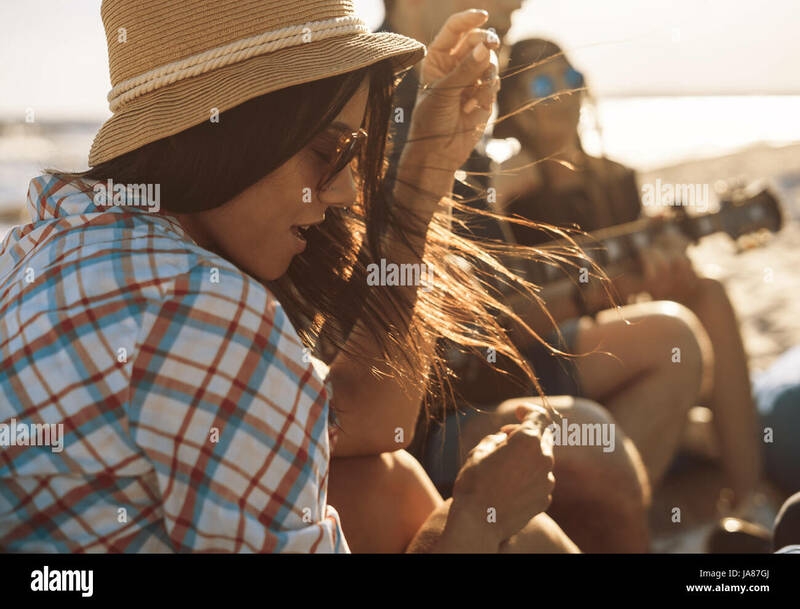 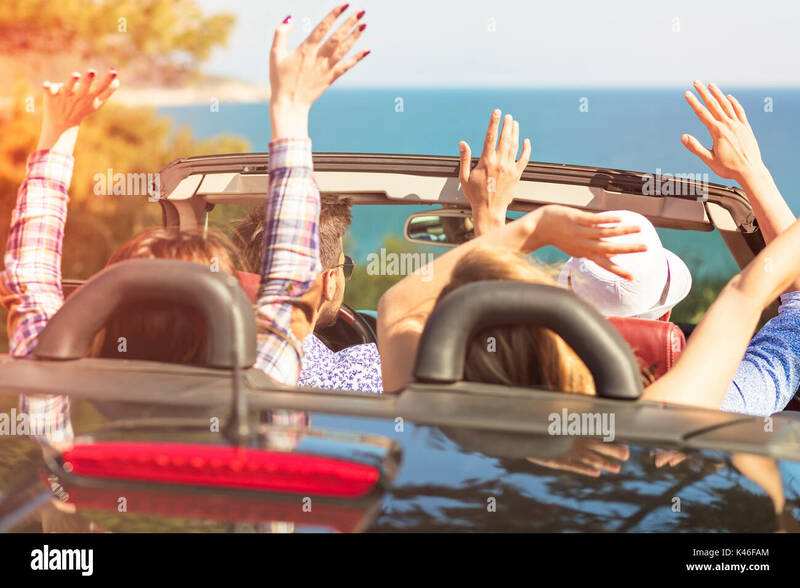 Women having fun on the beach party. 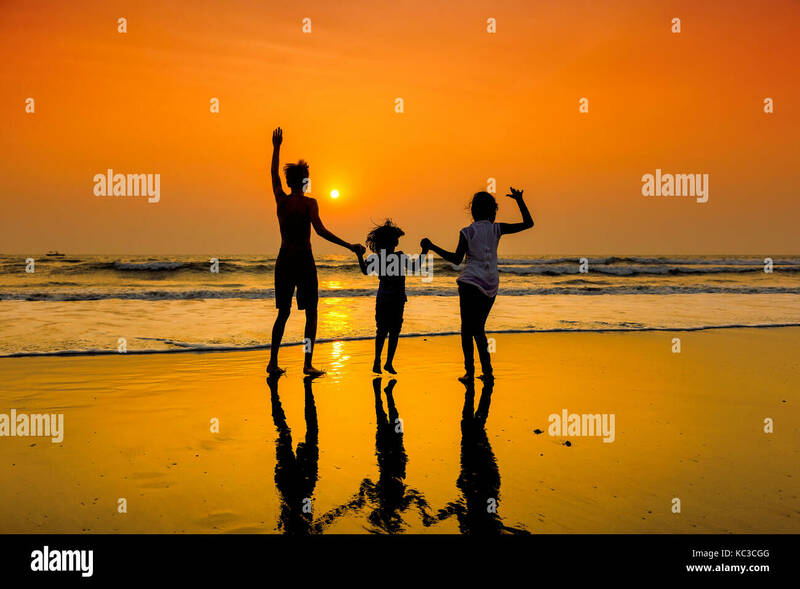 Silhouettes of group of children dancing on beach at sunset. 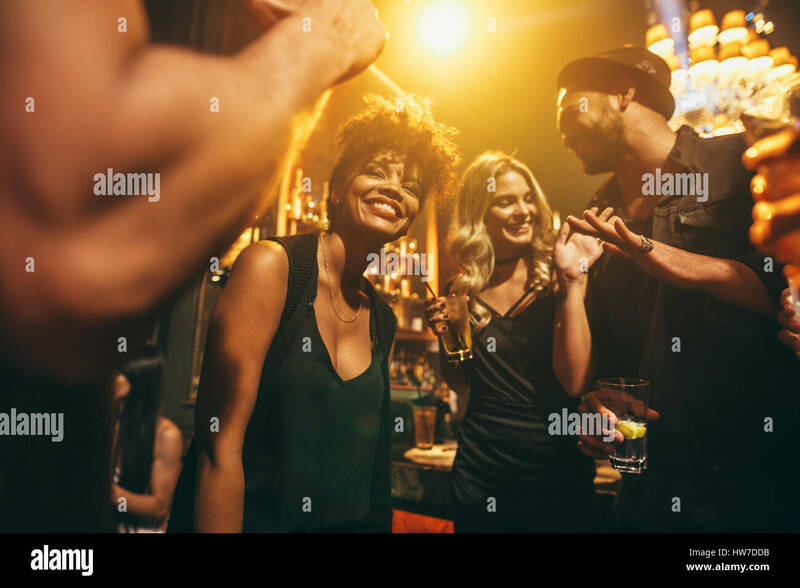 Group of young friends having fun together at the nightclub. 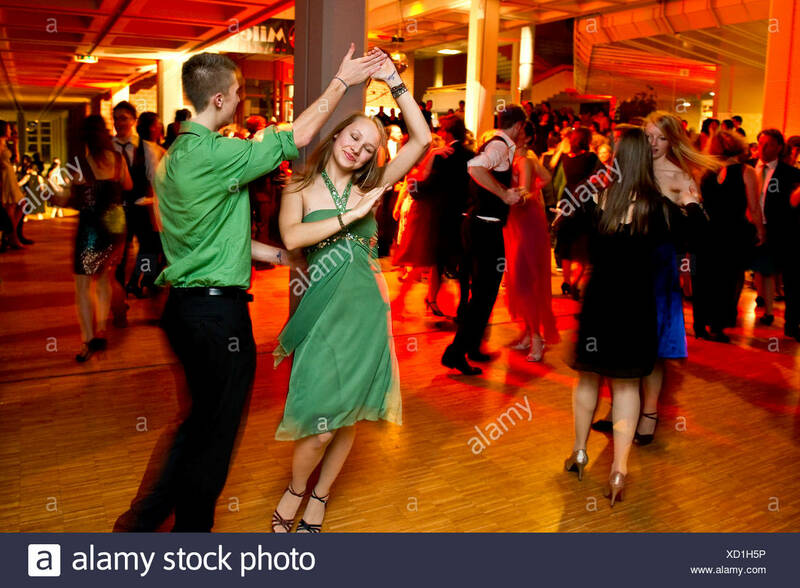 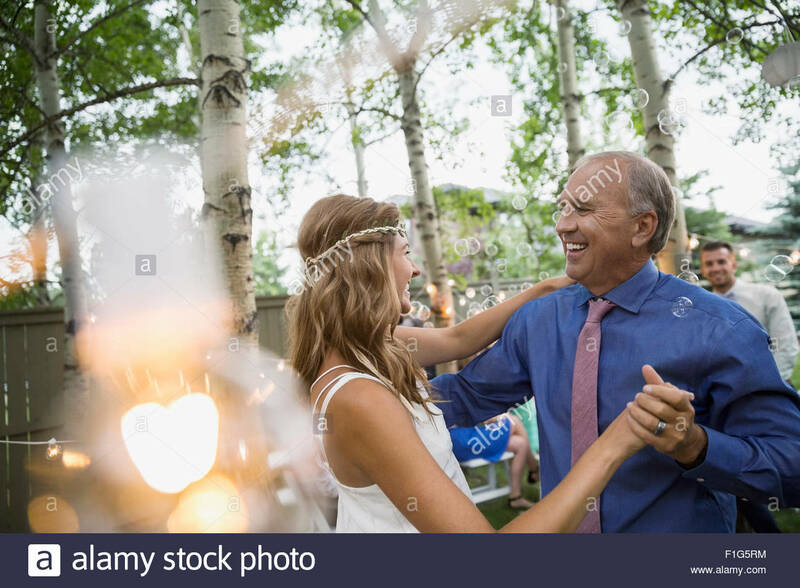 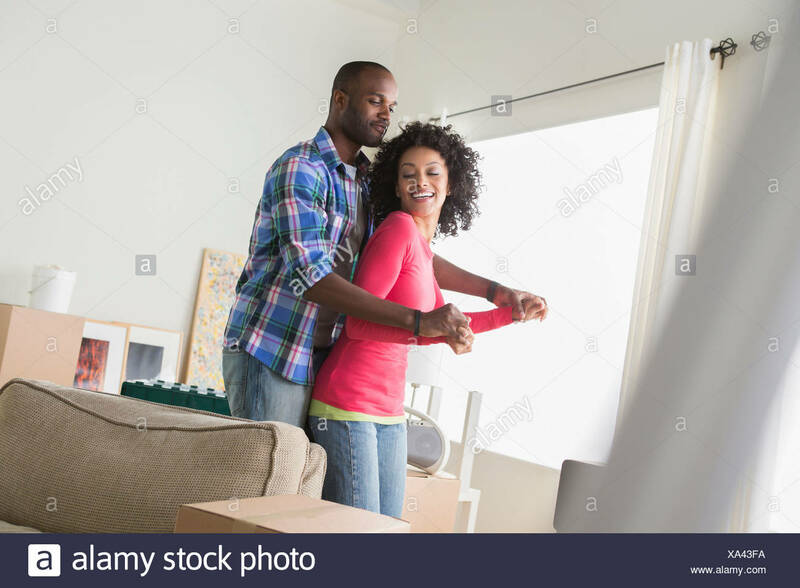 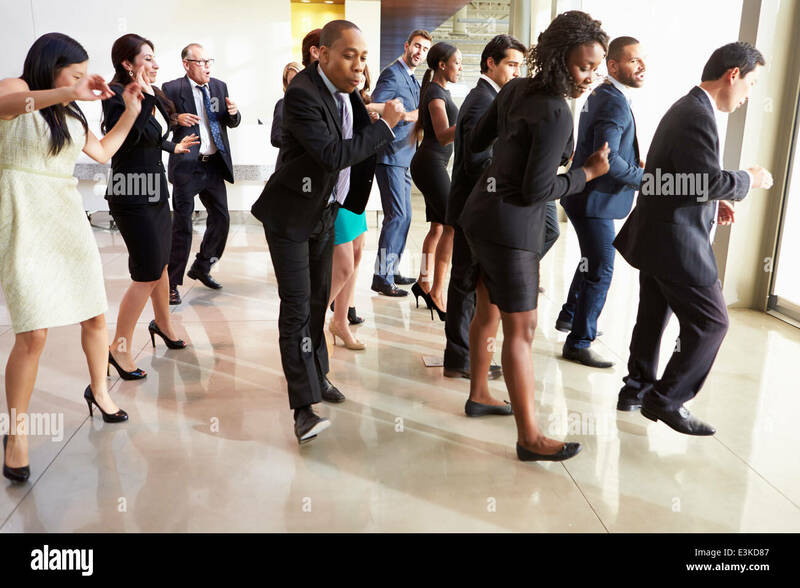 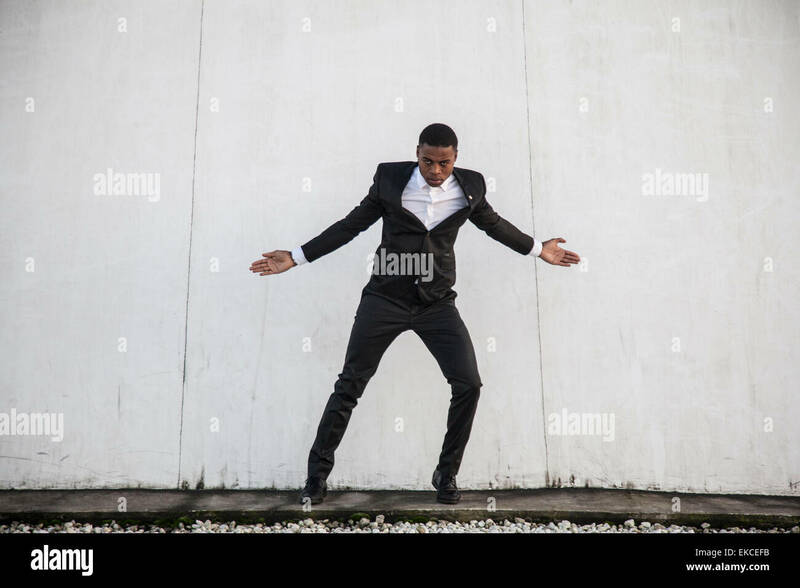 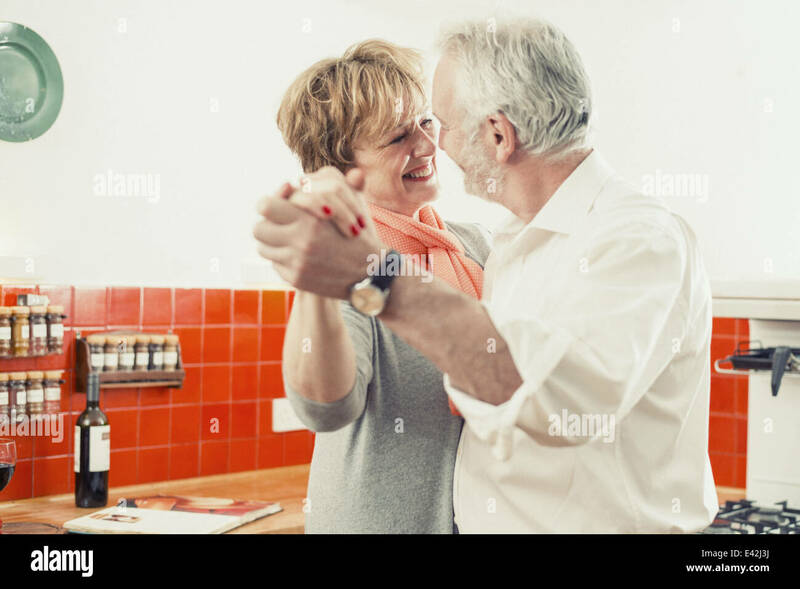 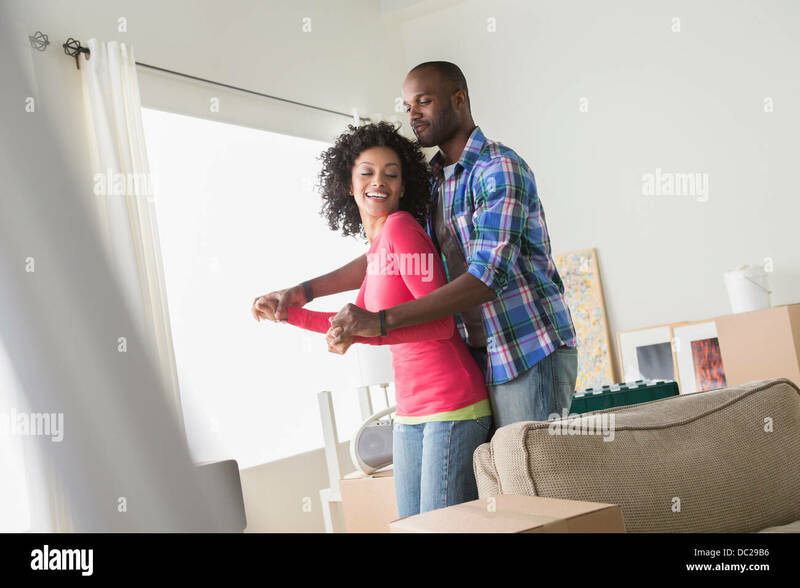 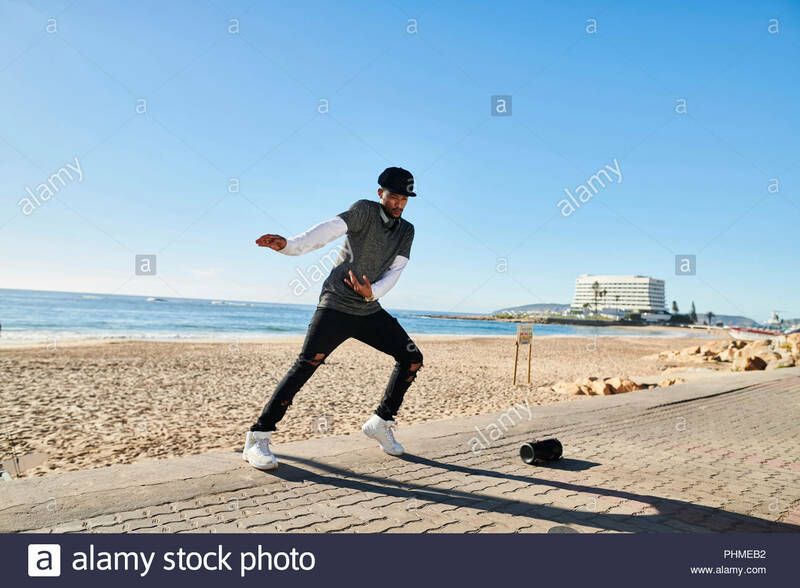 Men and women dancing at disco. 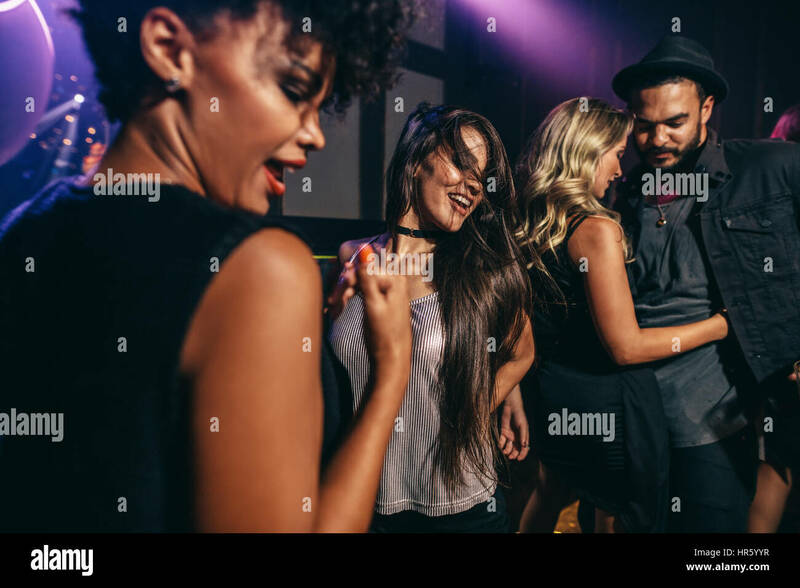 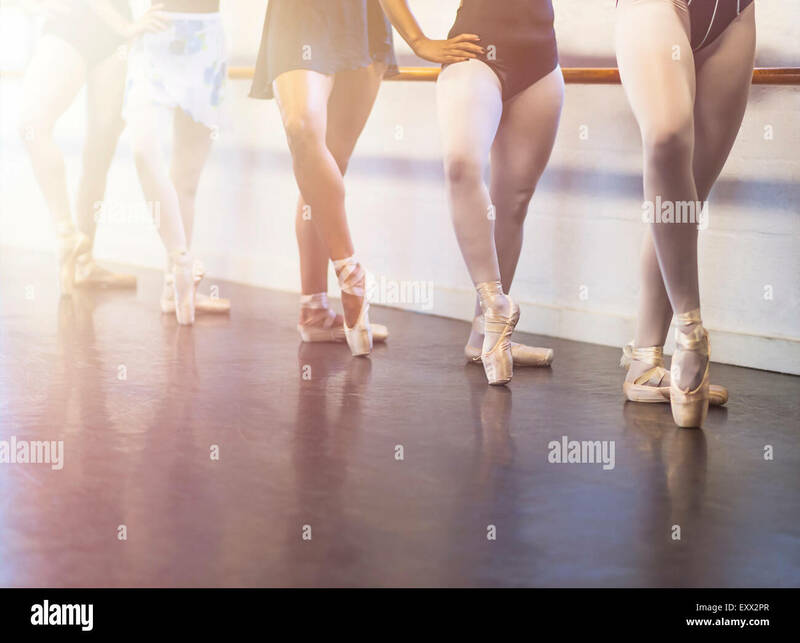 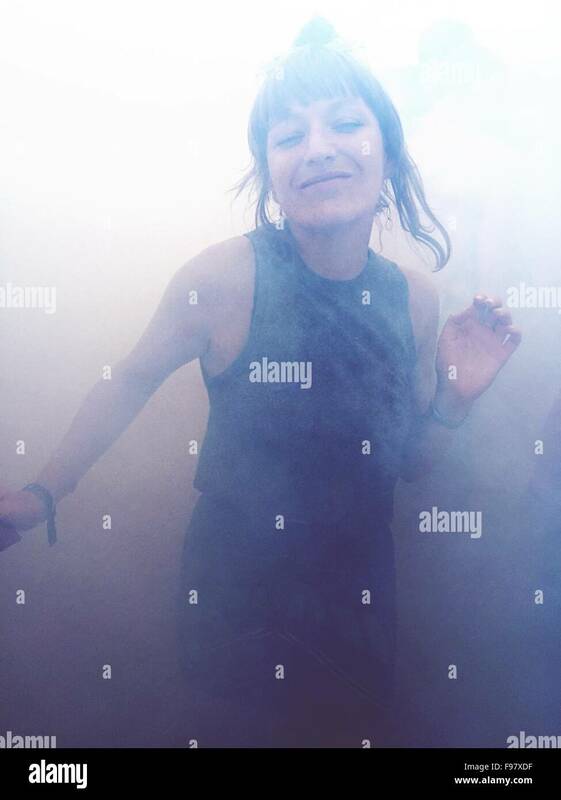 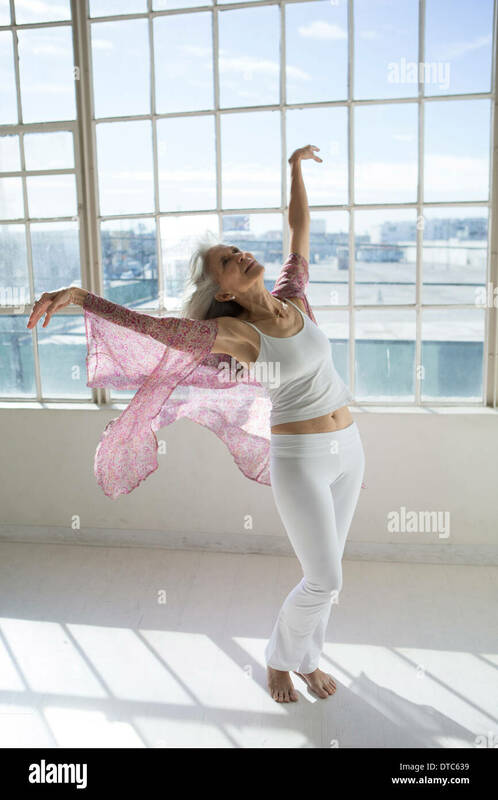 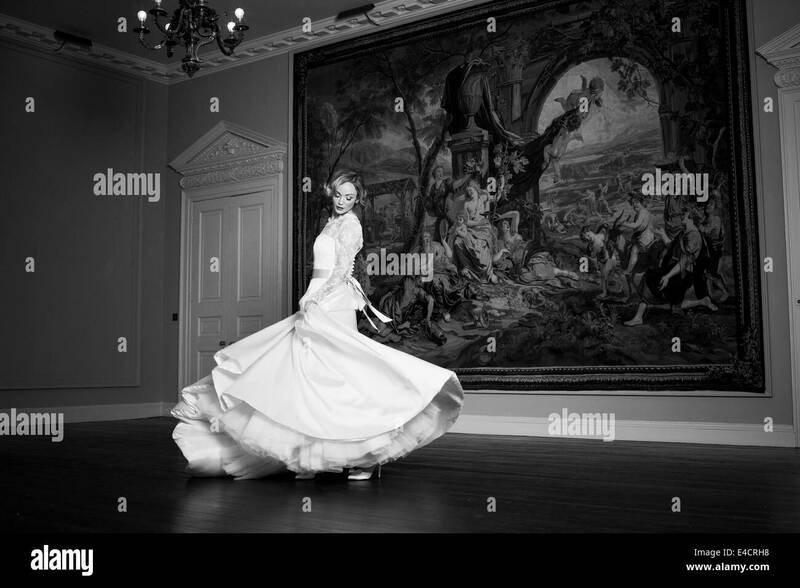 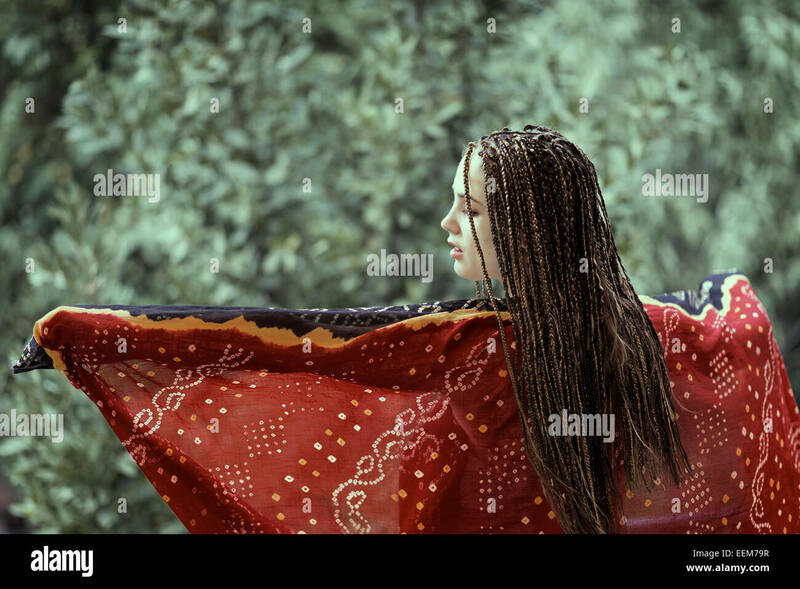 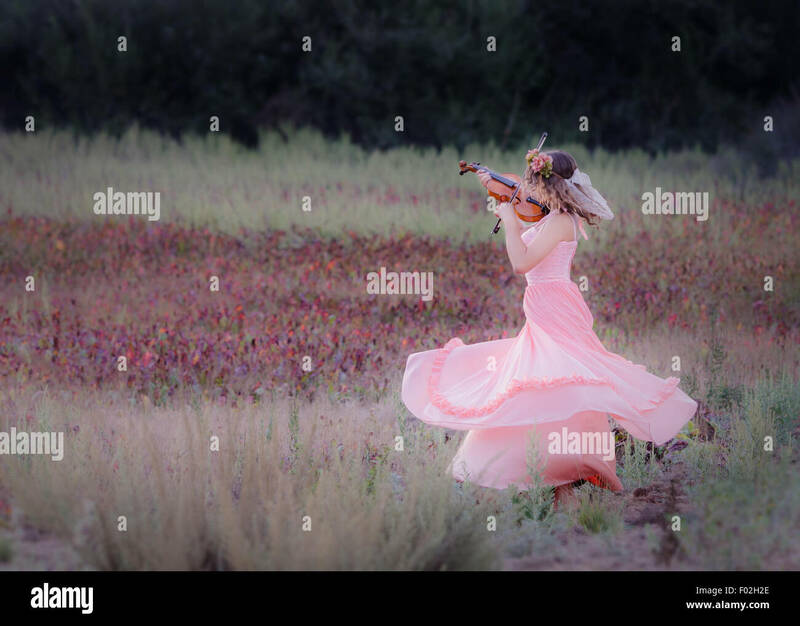 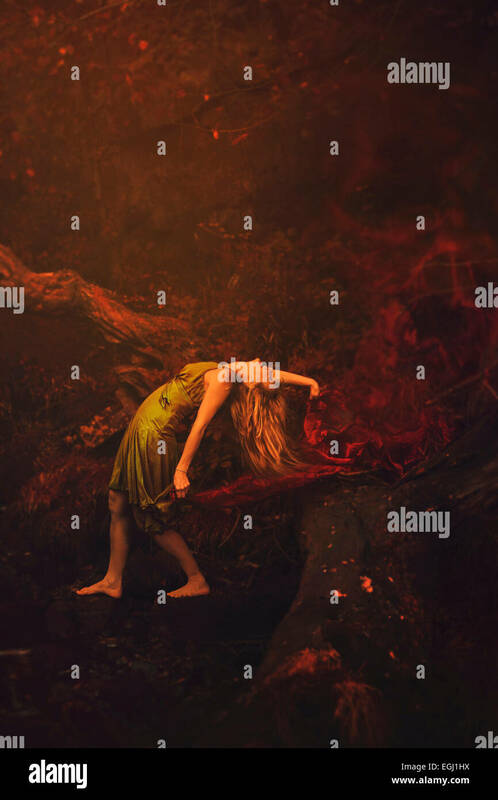 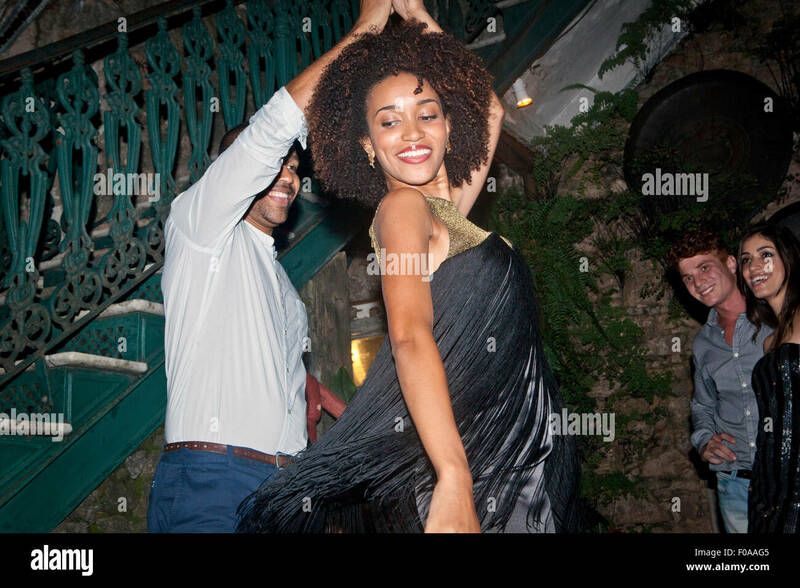 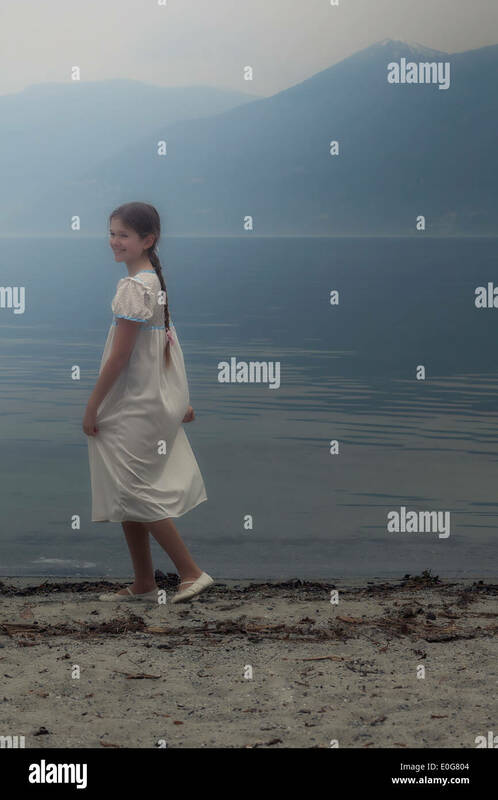 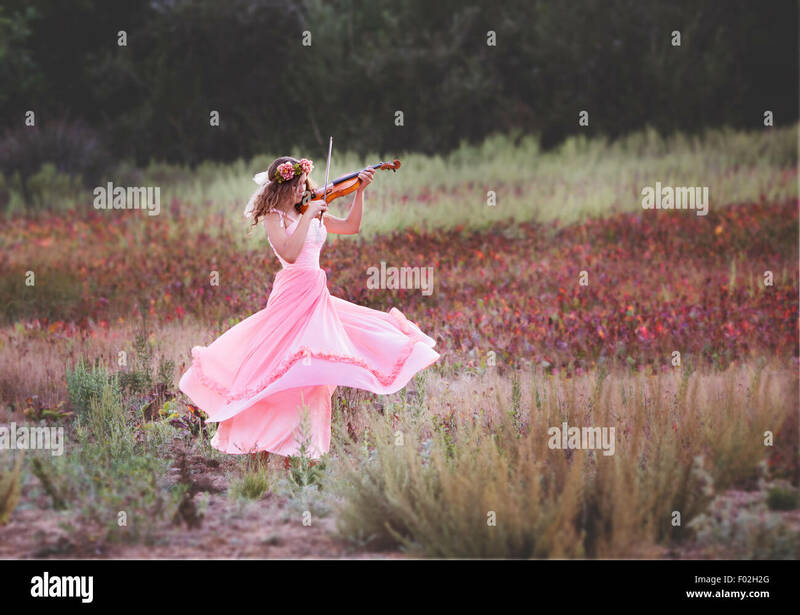 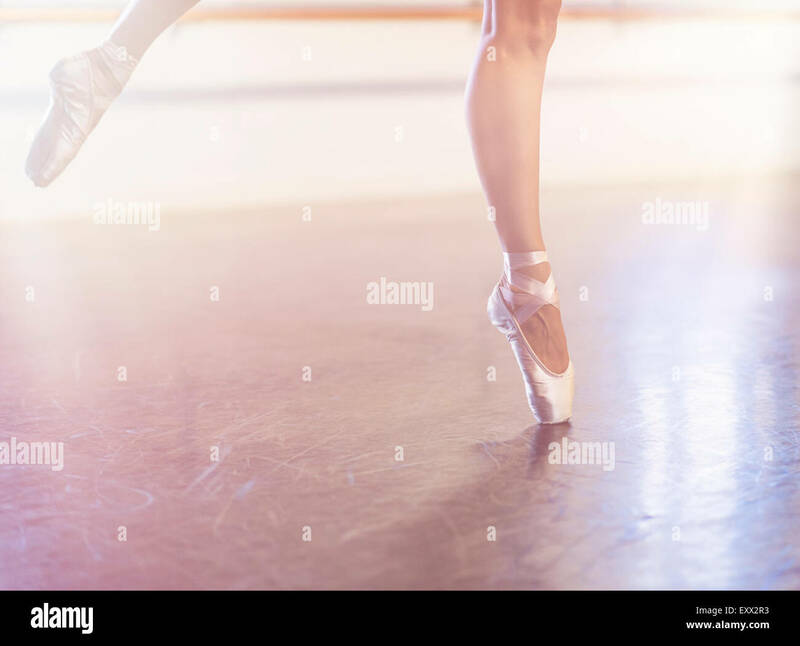 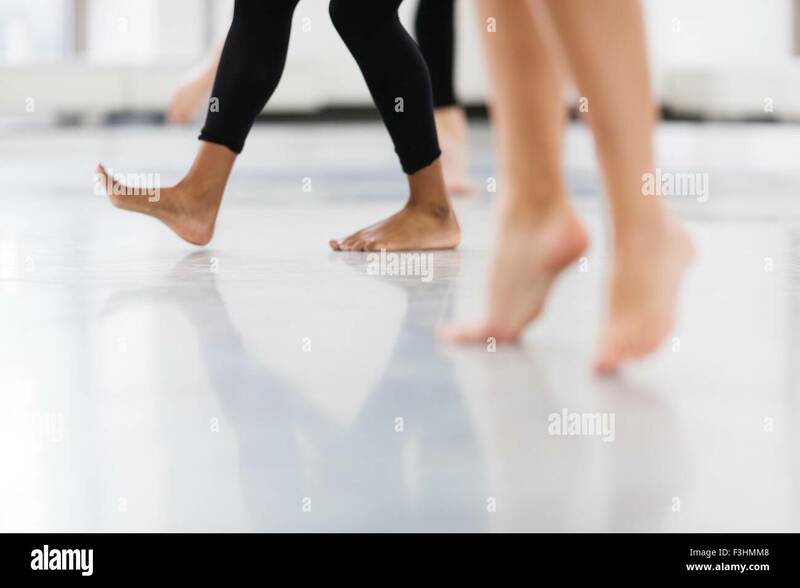 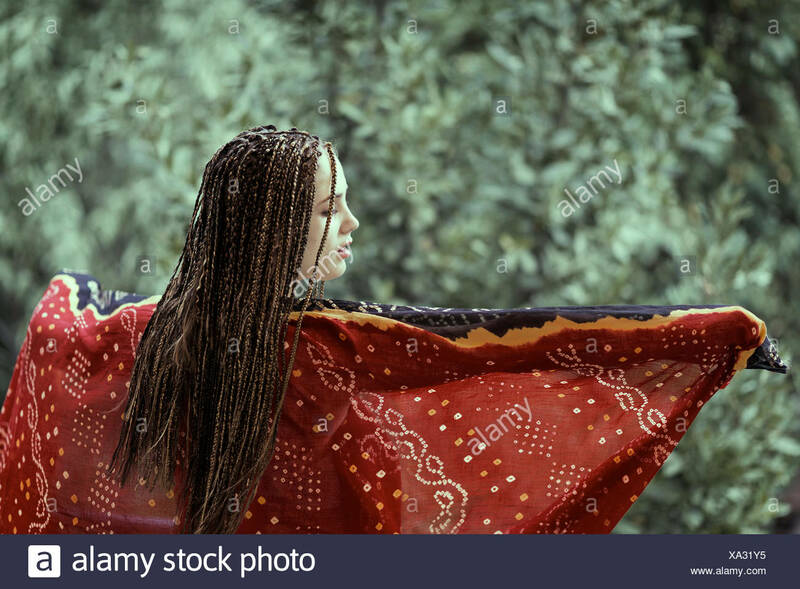 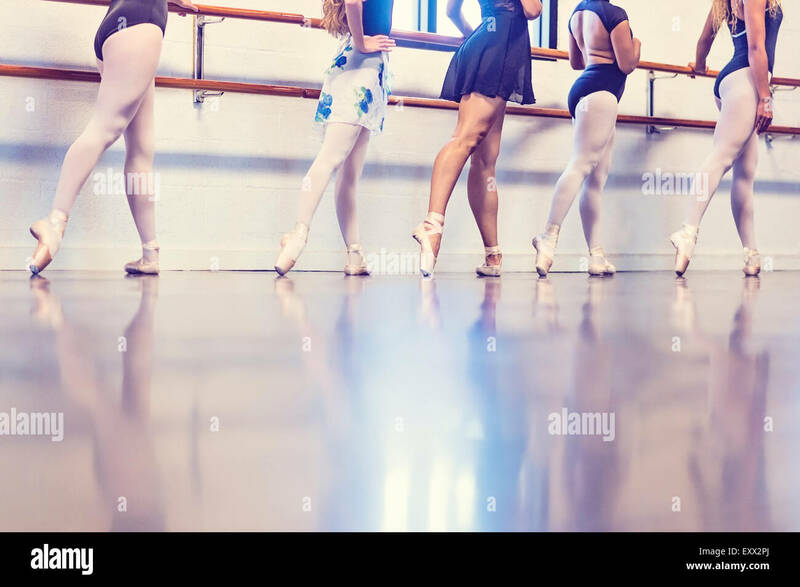 Young woman dancing at party with friends near by. 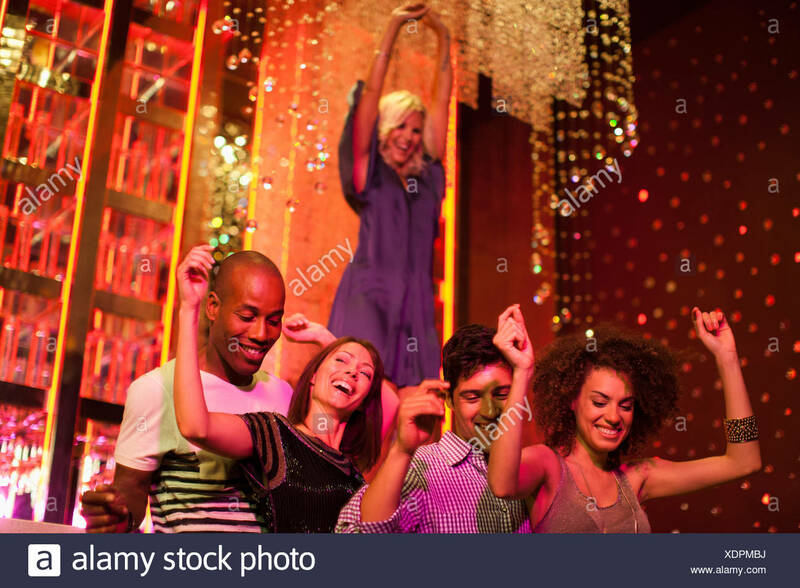 Group of young people having fun at nightclub. 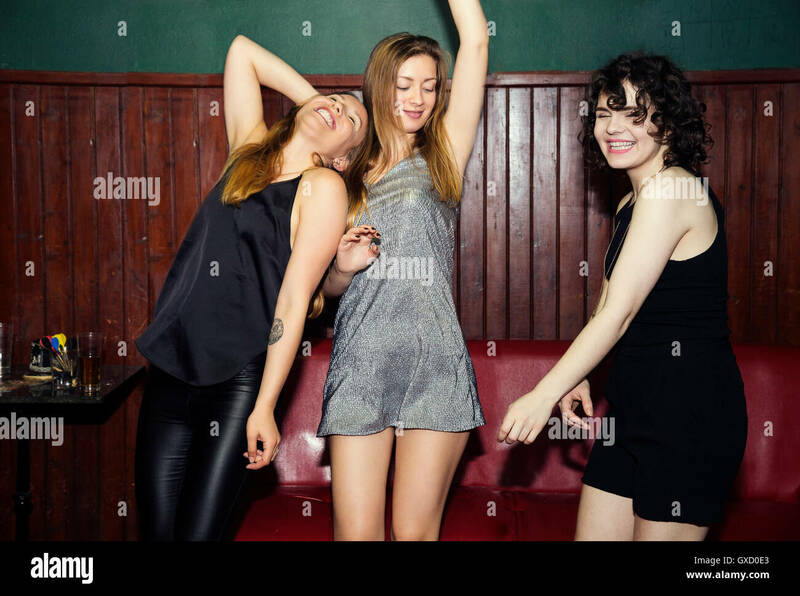 Enjoying party with best friends. 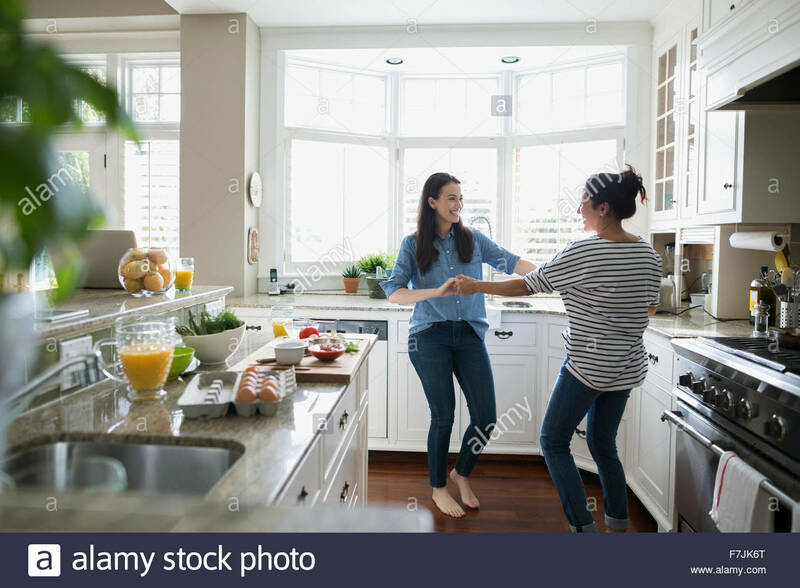 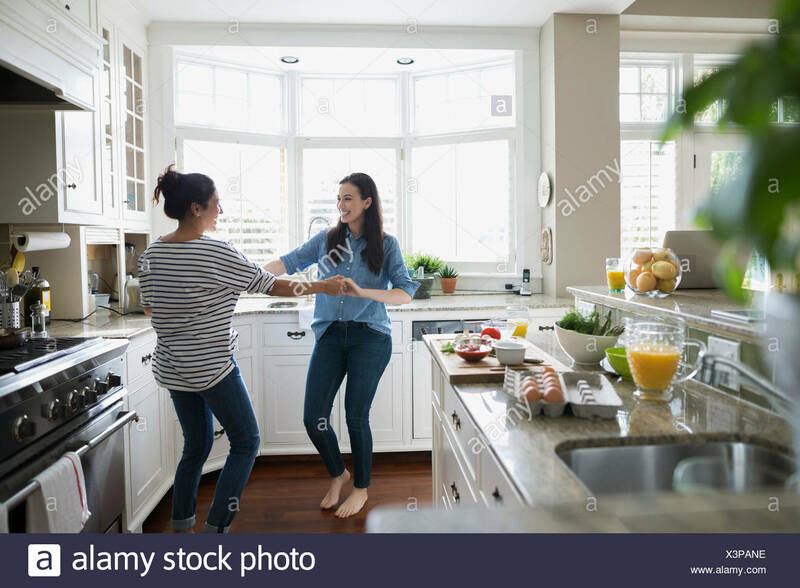 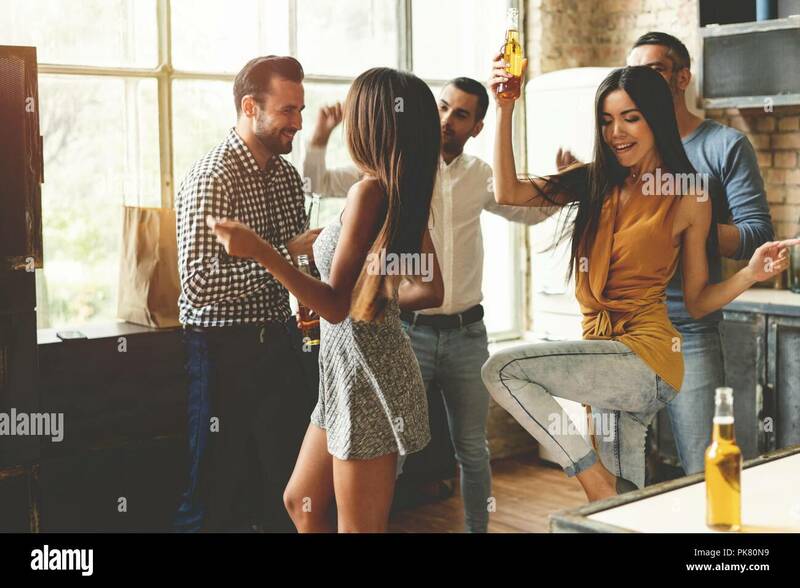 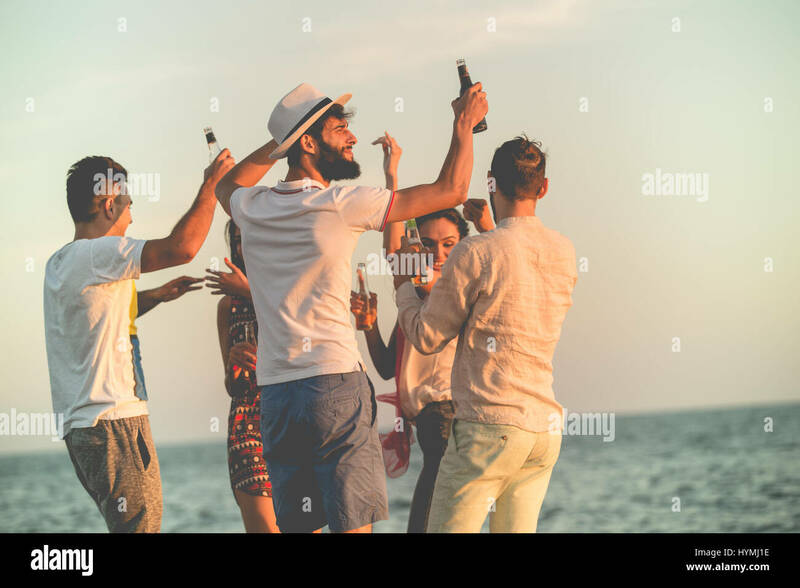 Cheerful young people dancing and drinking while enjoying home party on the kitchen. 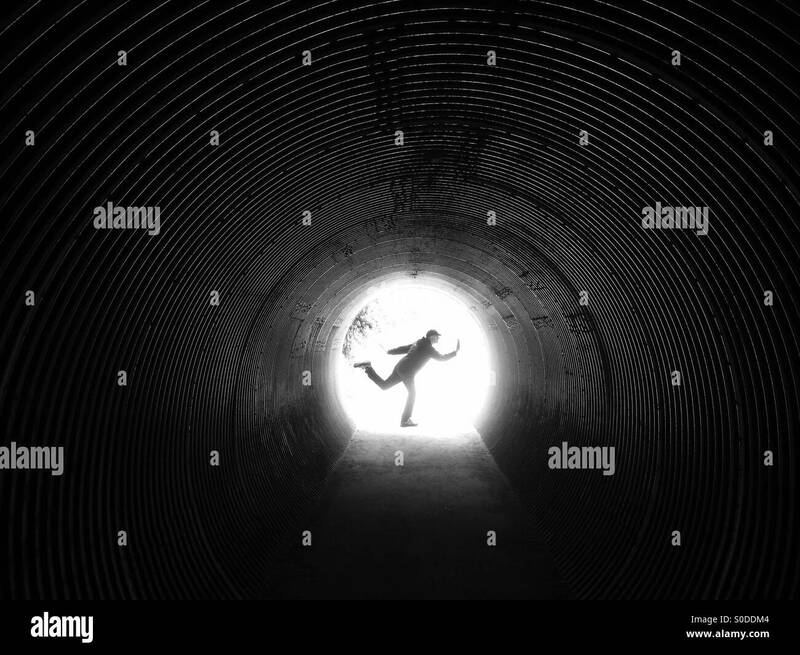 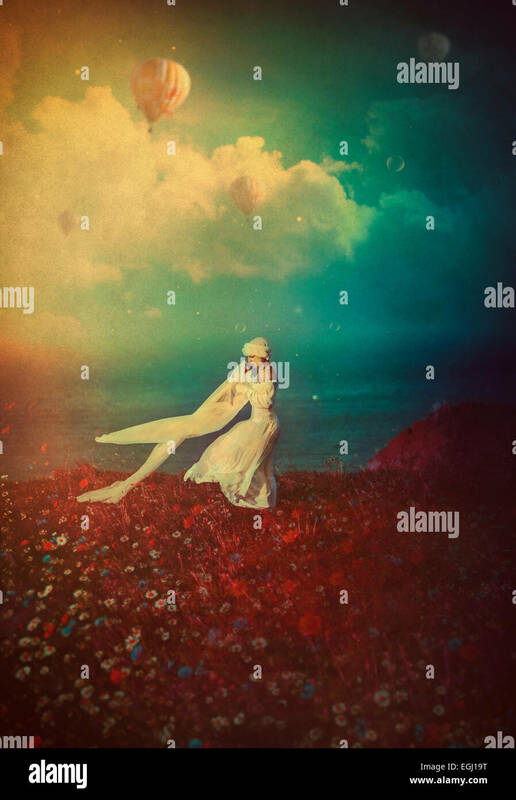 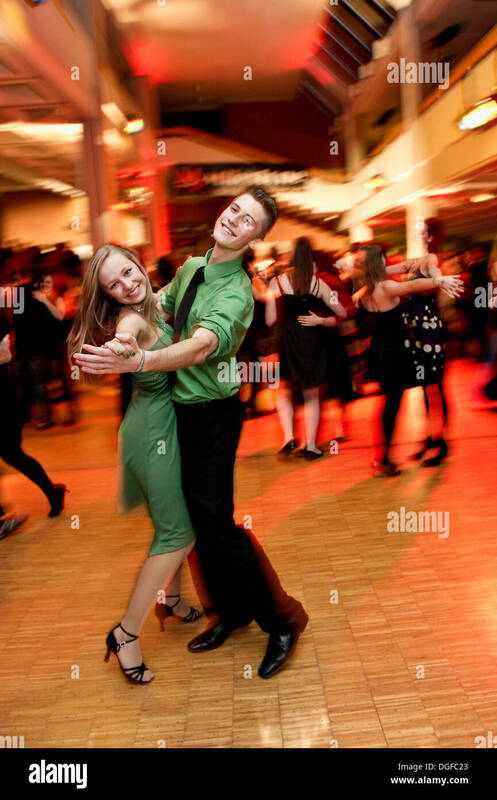 Shot of energetic couple dancing in the night club. 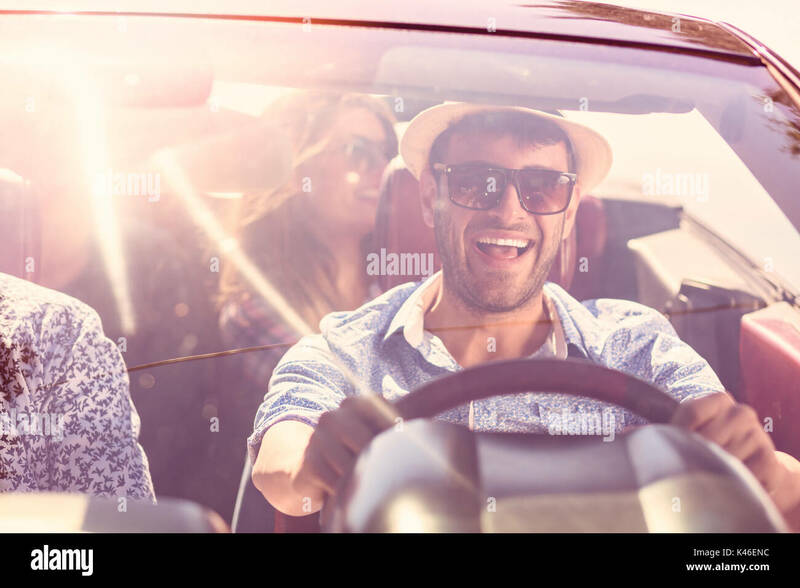 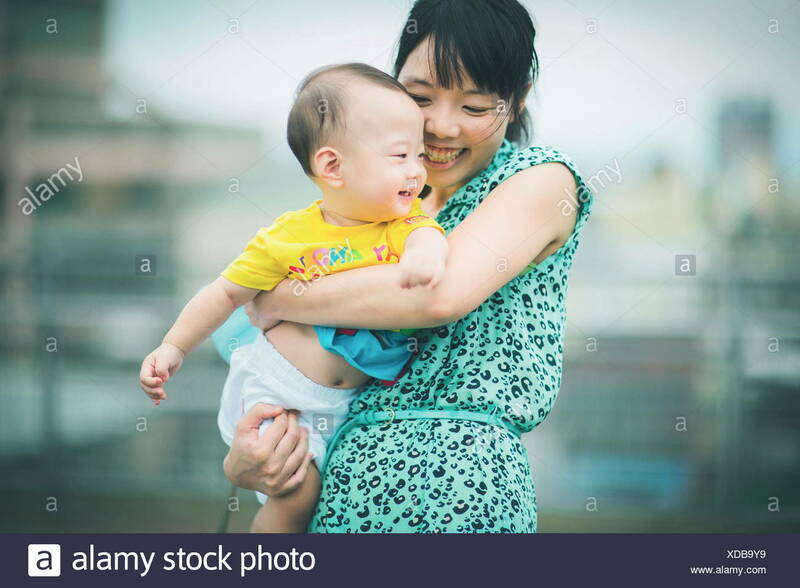 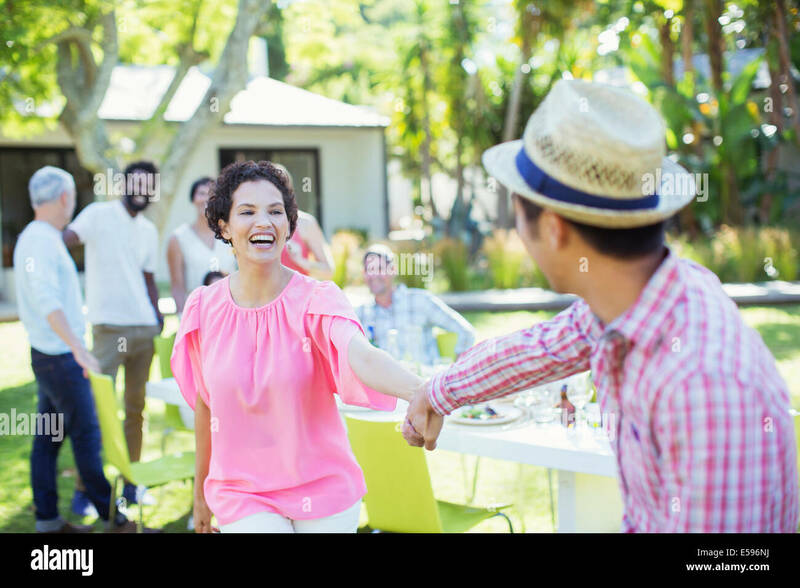 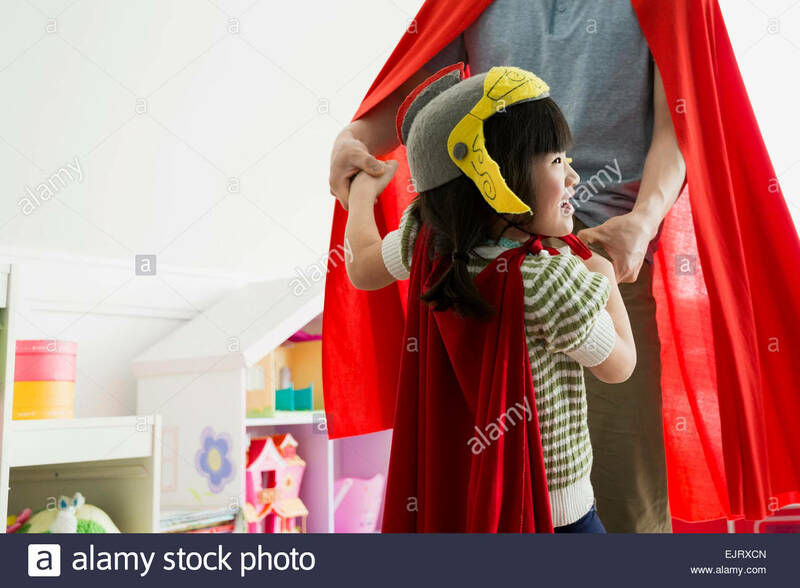 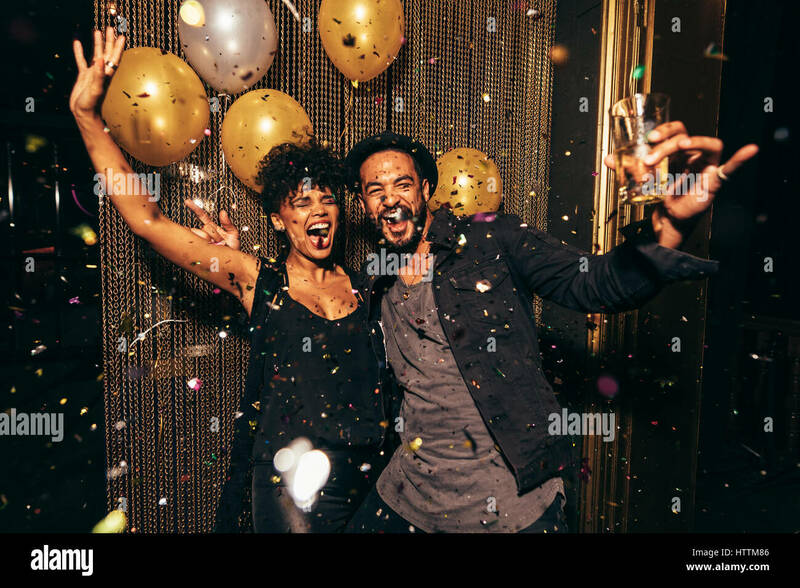 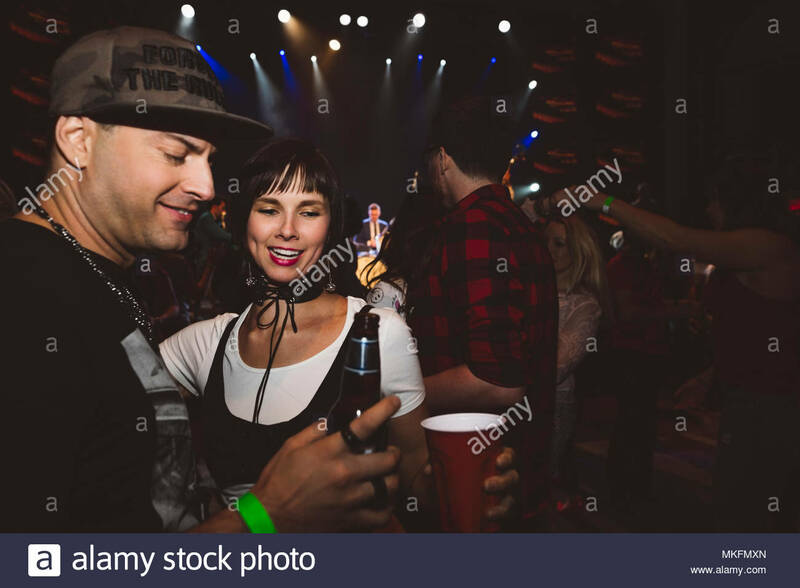 Young man and woman having fun at pub party.